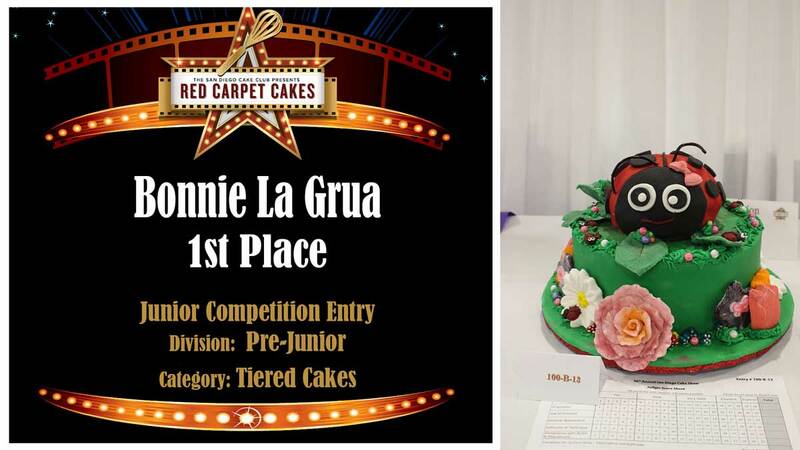 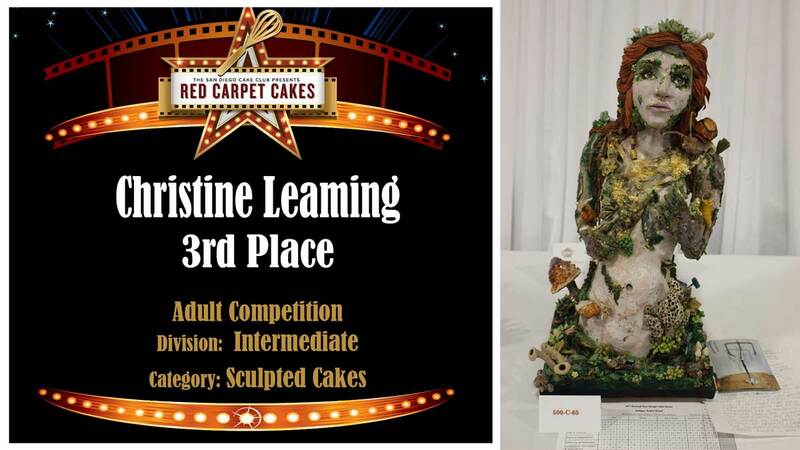 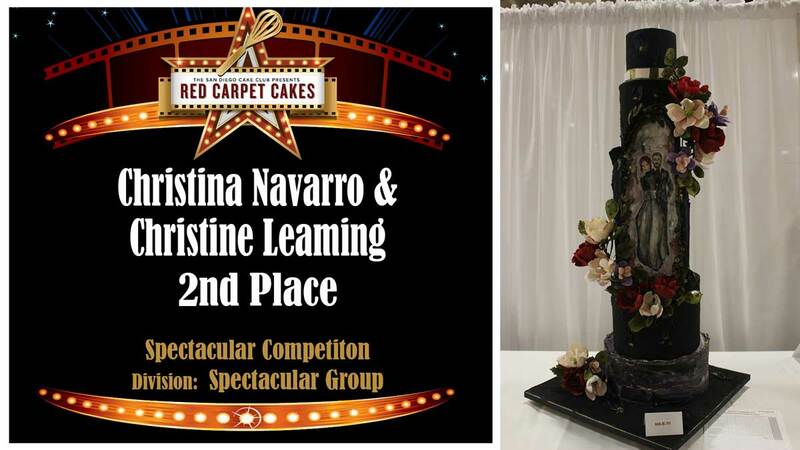 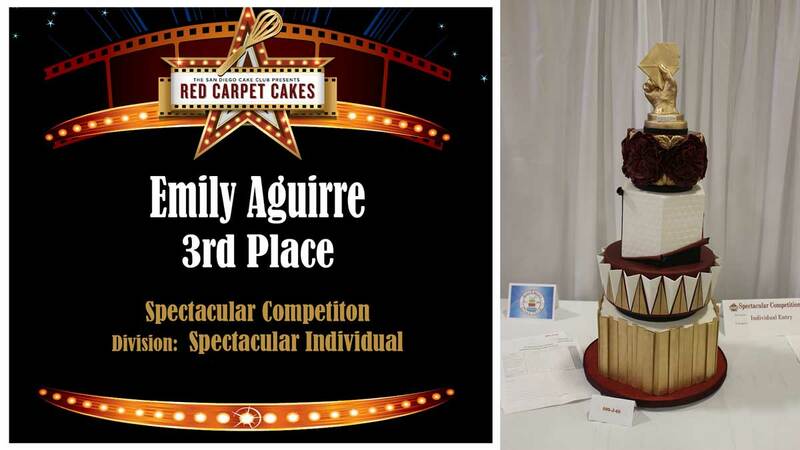 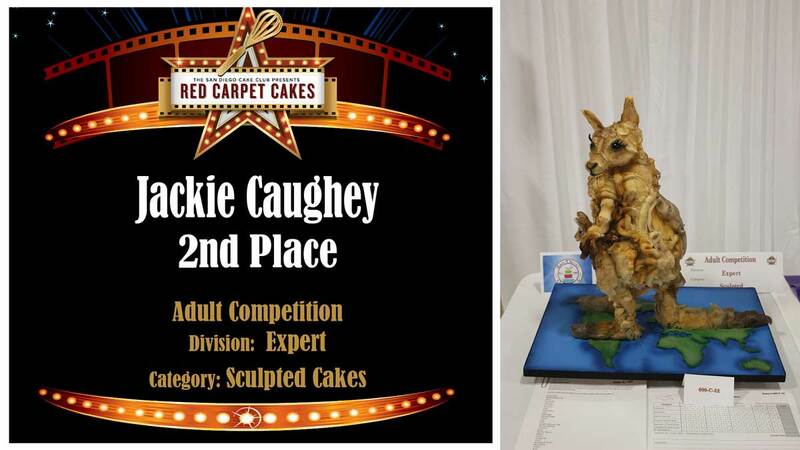 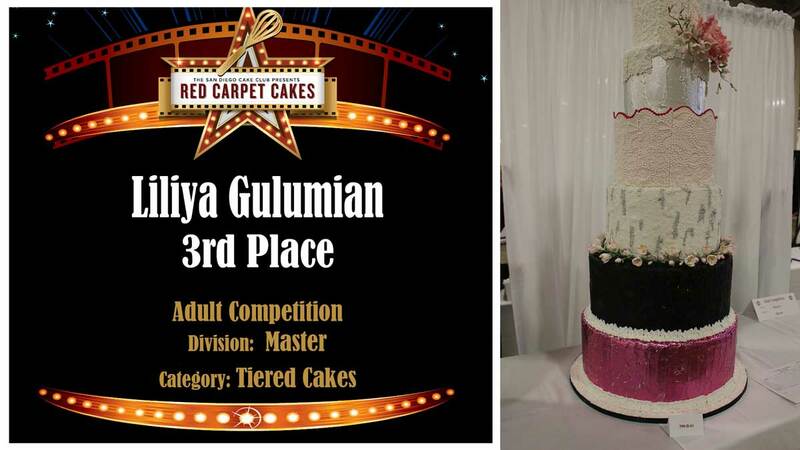 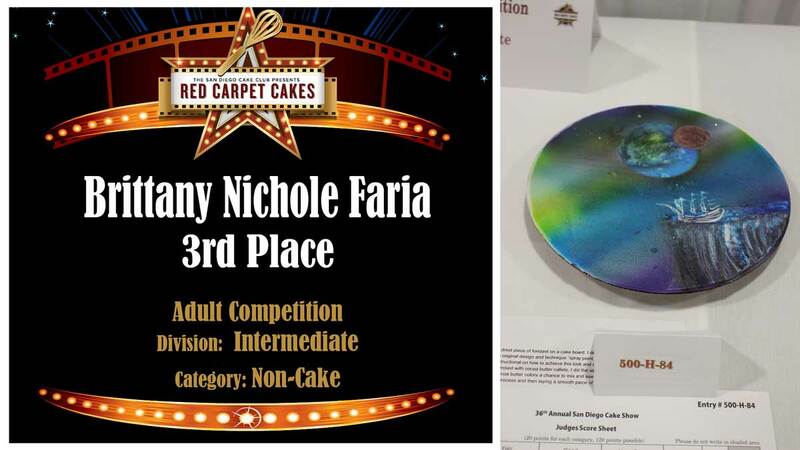 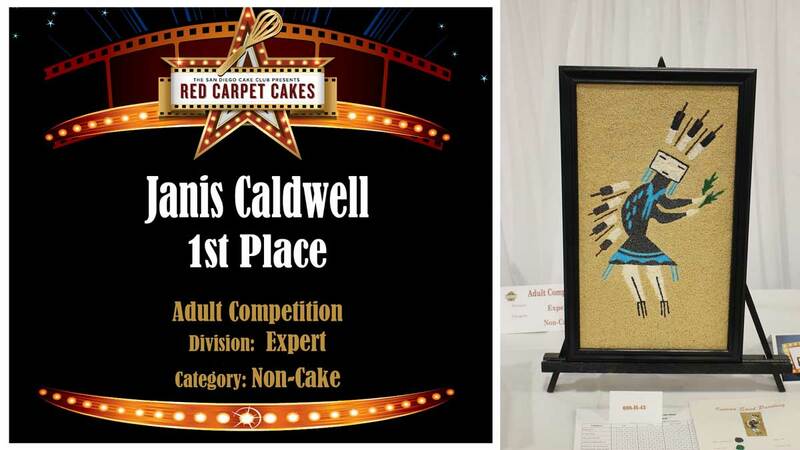 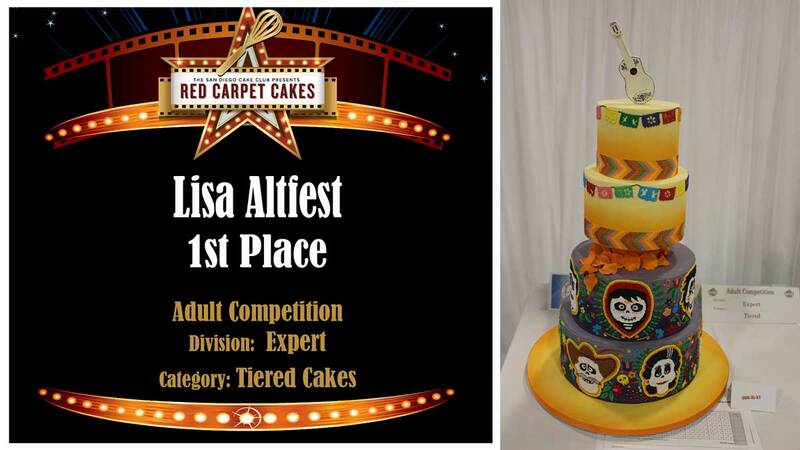 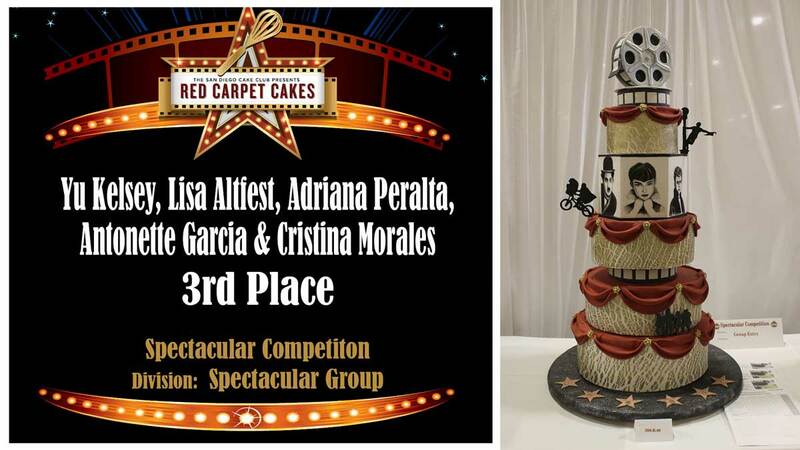 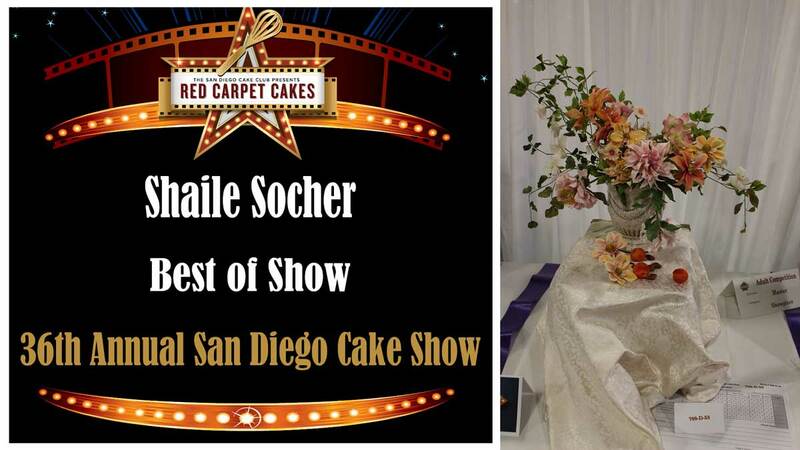 Countdown to The 37th Annual San Diego Cake Show! 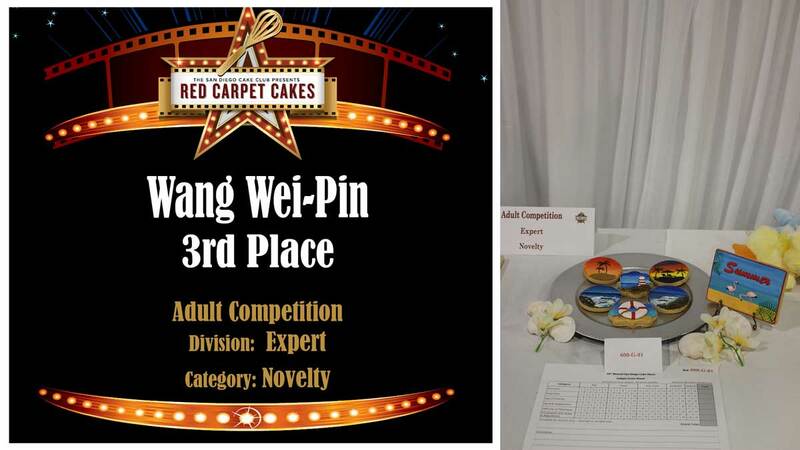 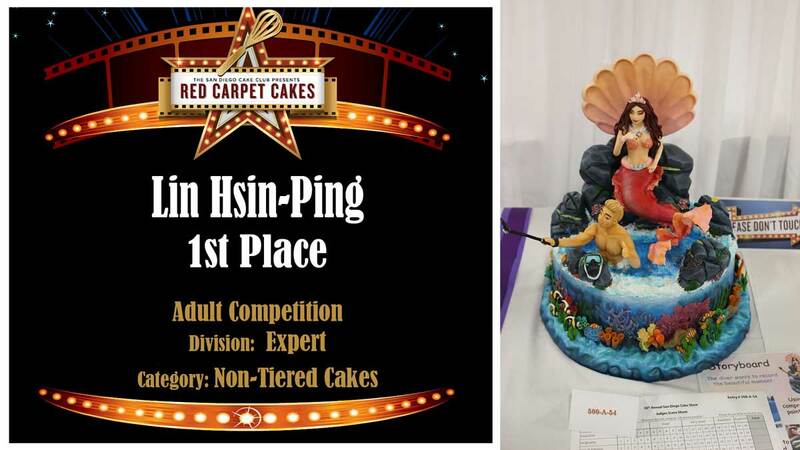 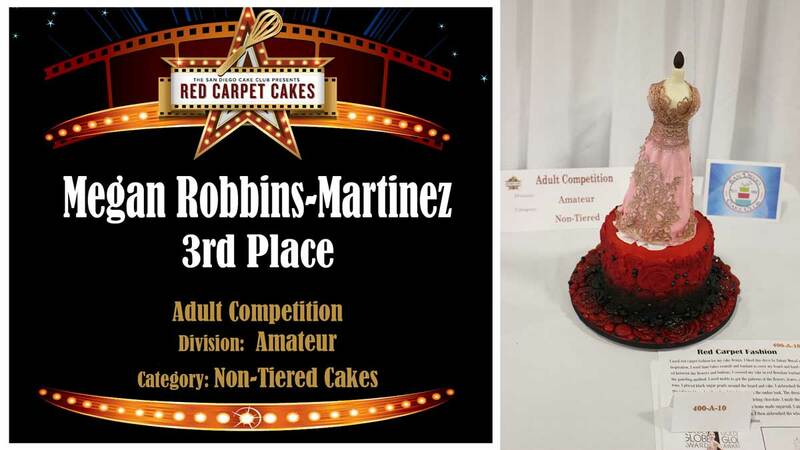 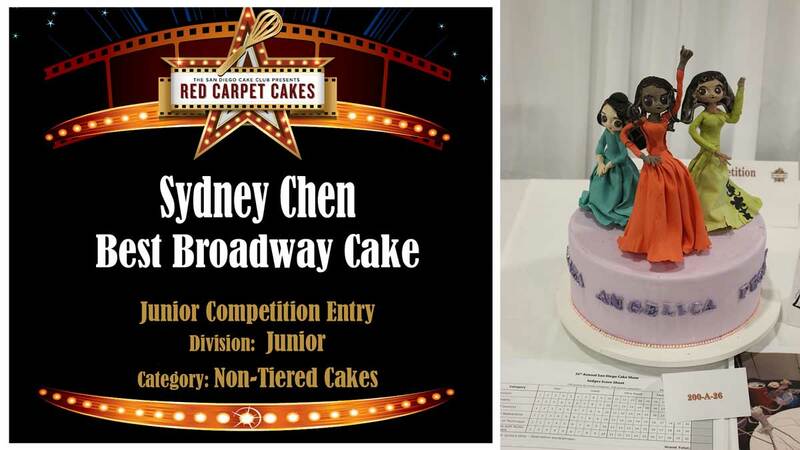 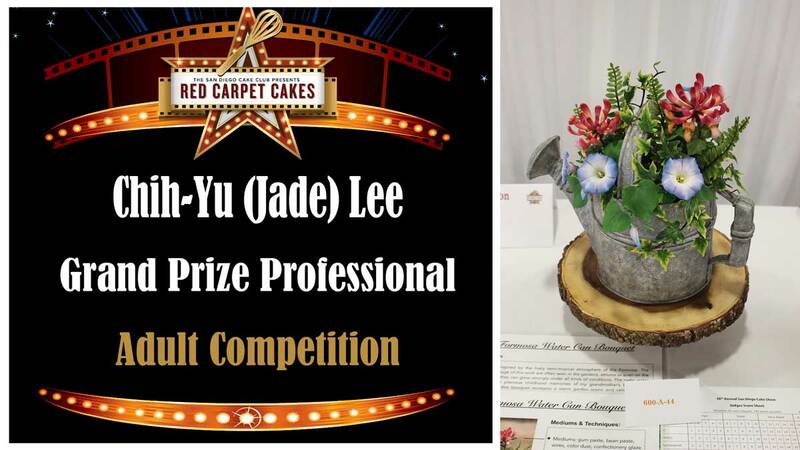 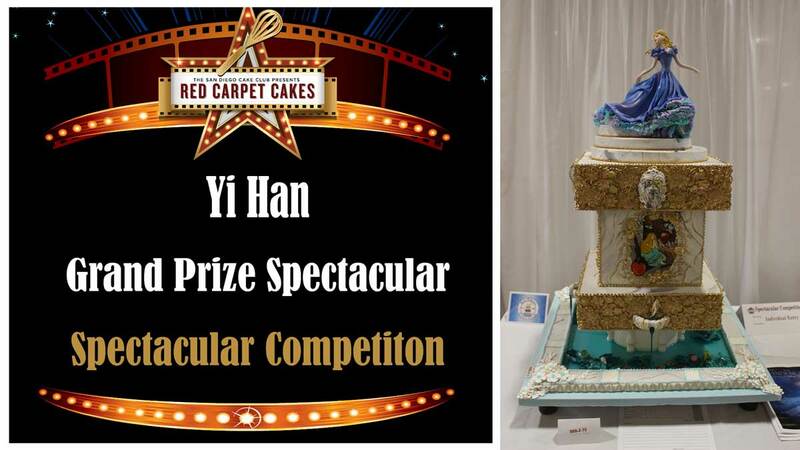 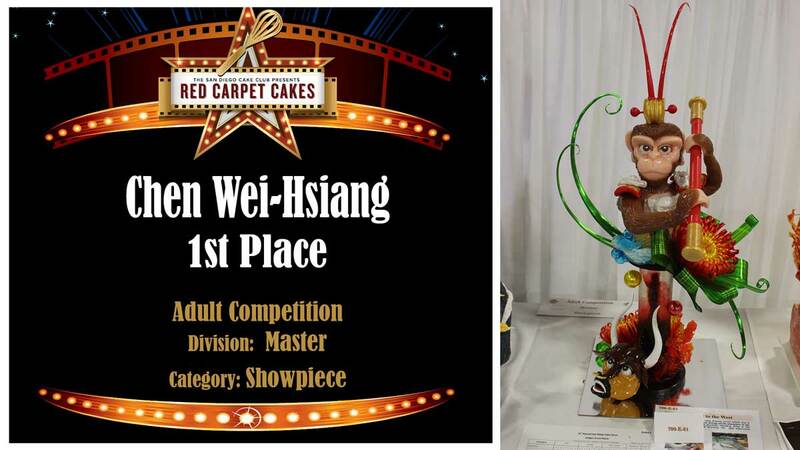 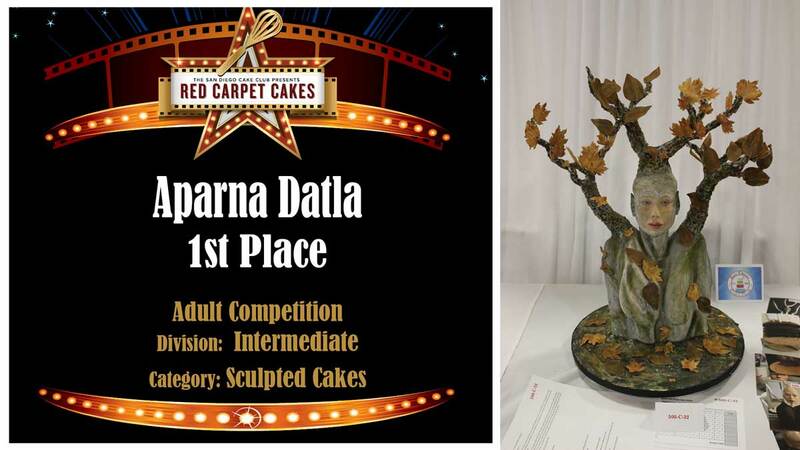 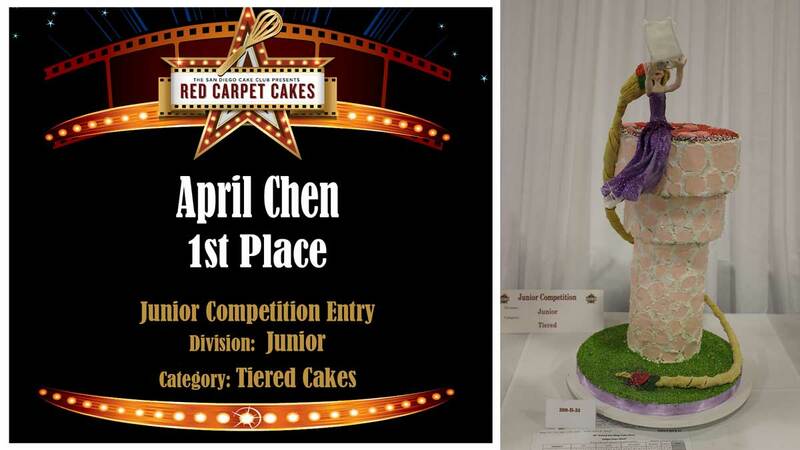 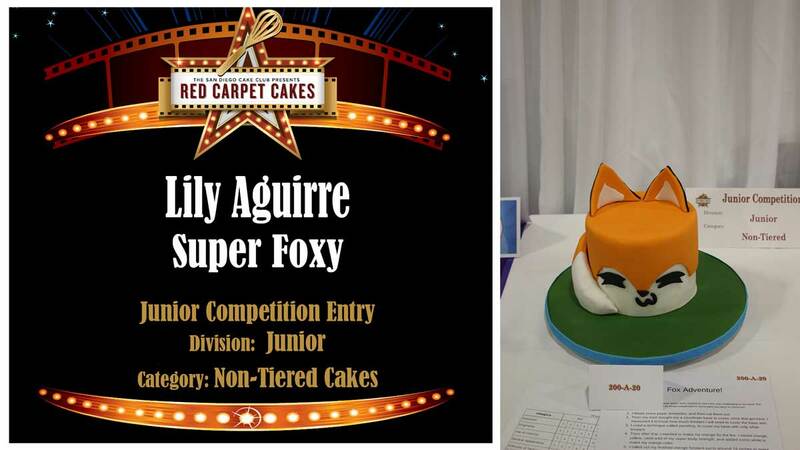 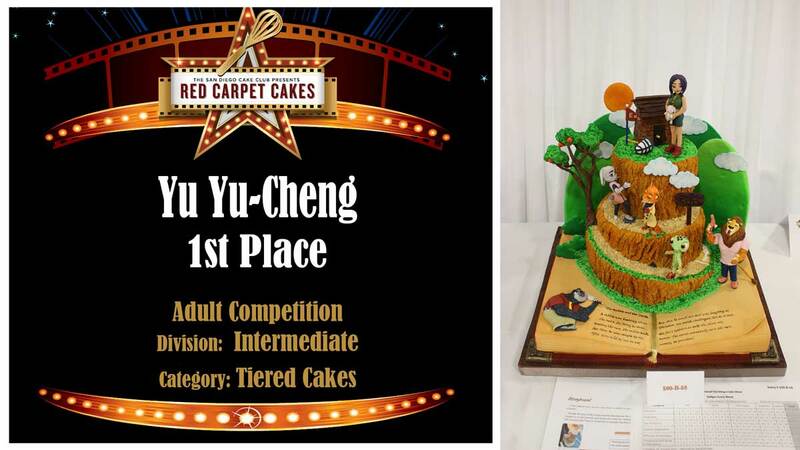 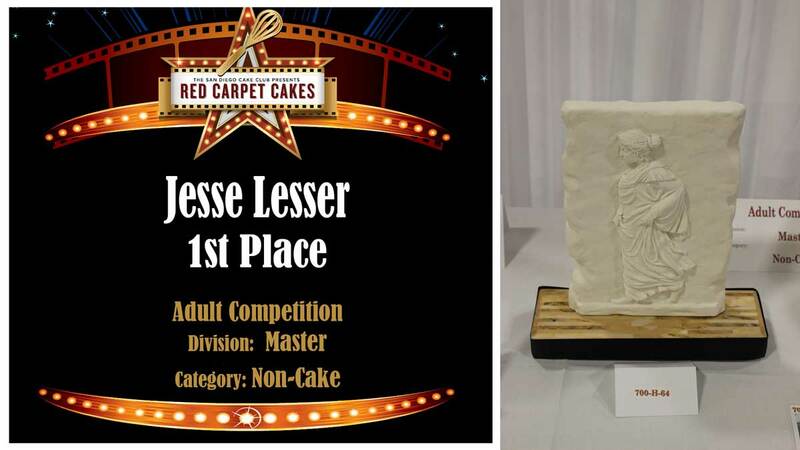 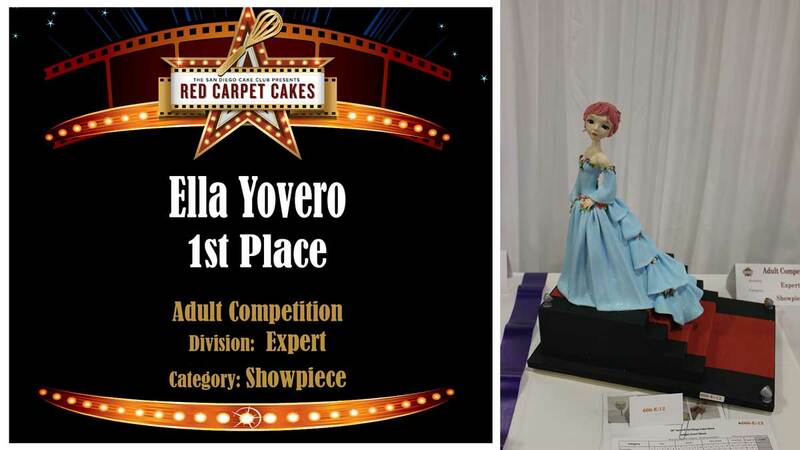 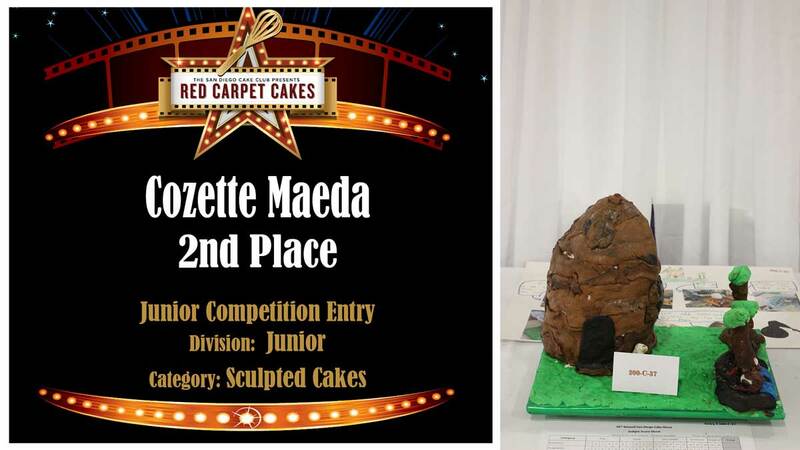 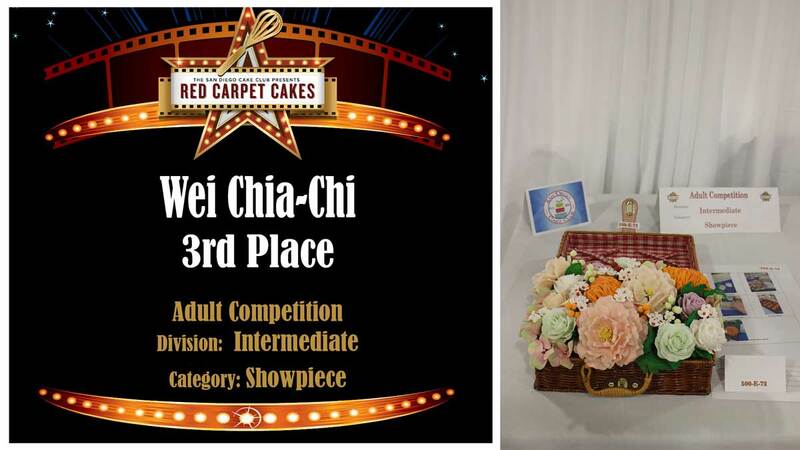 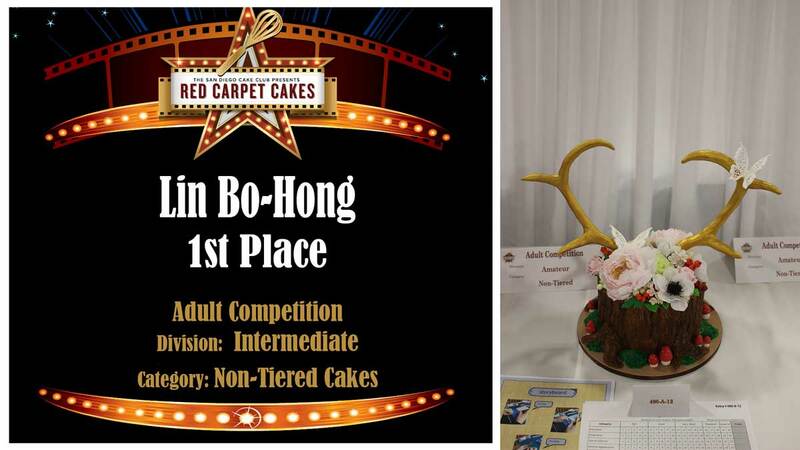 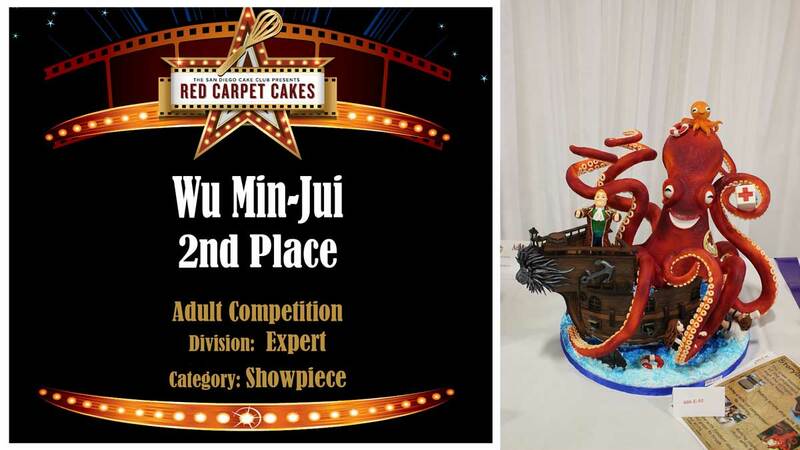 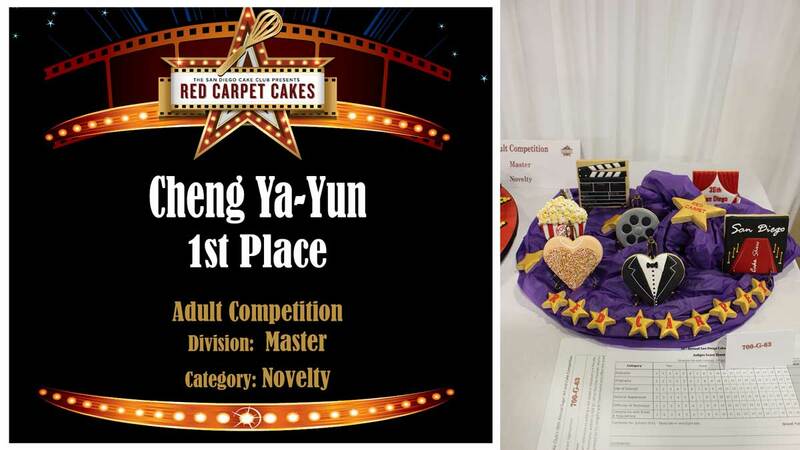 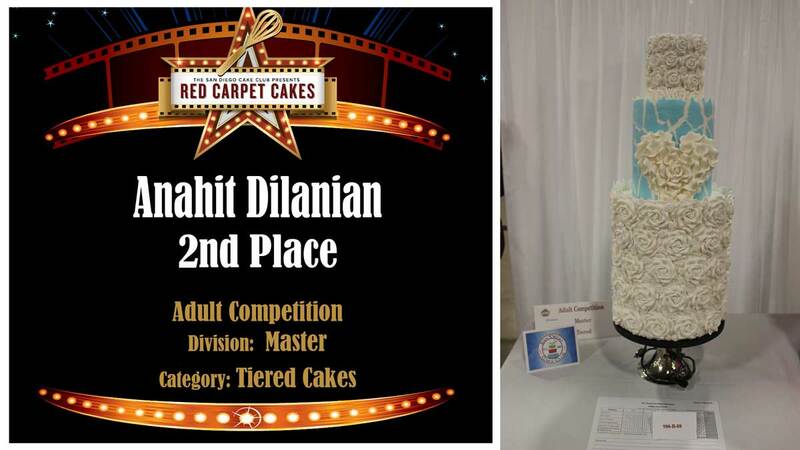 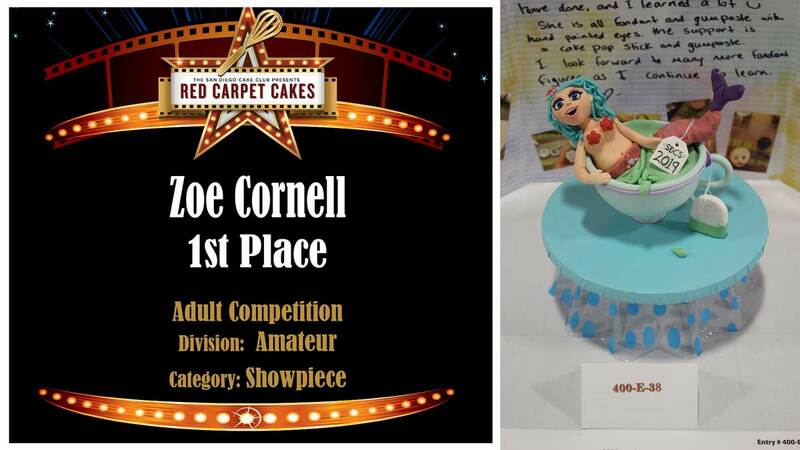 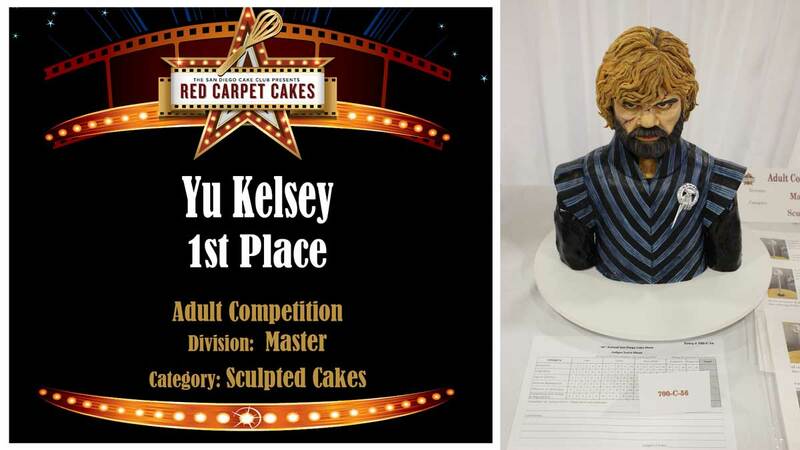 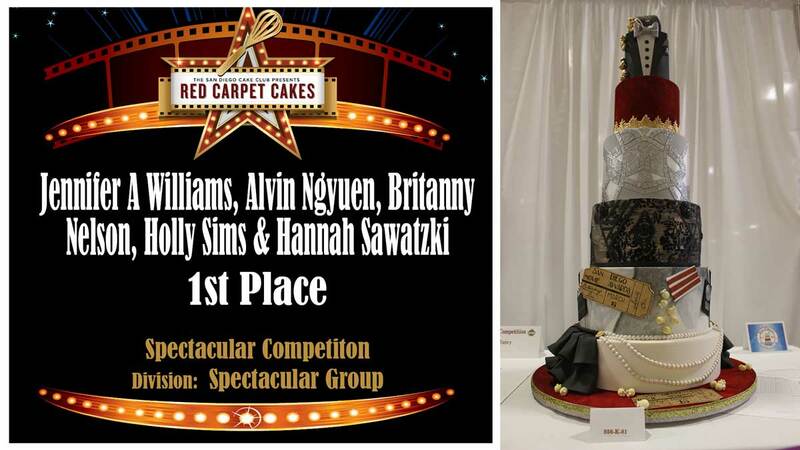 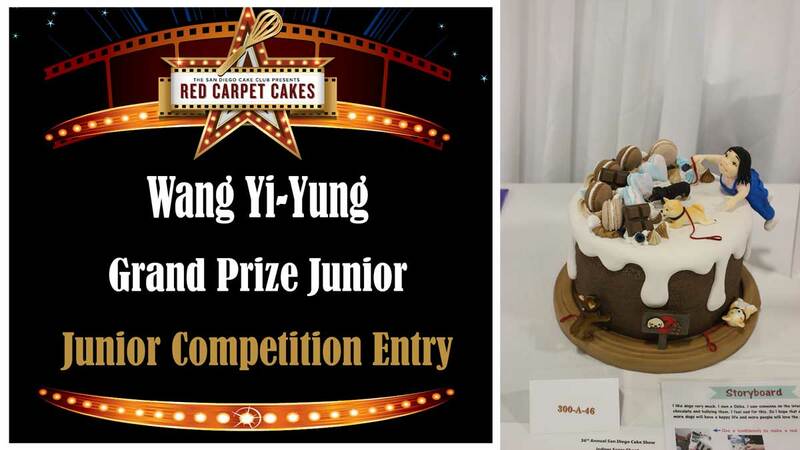 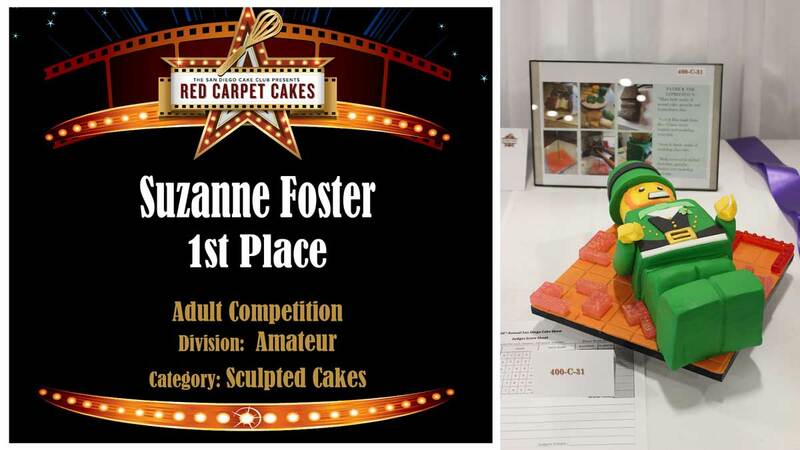 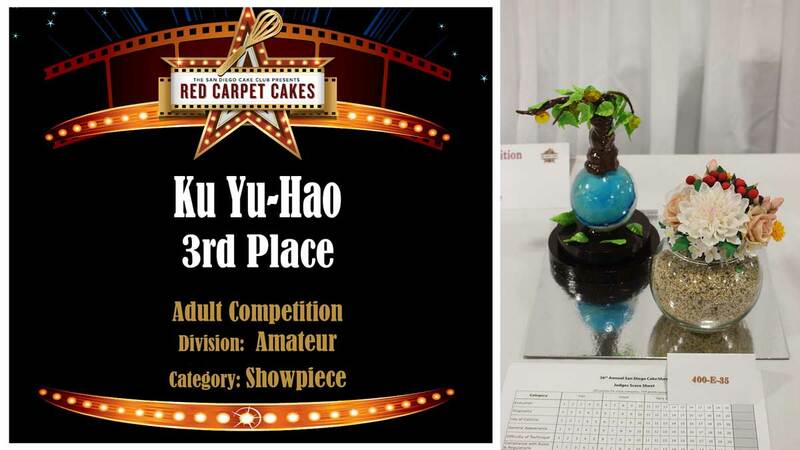 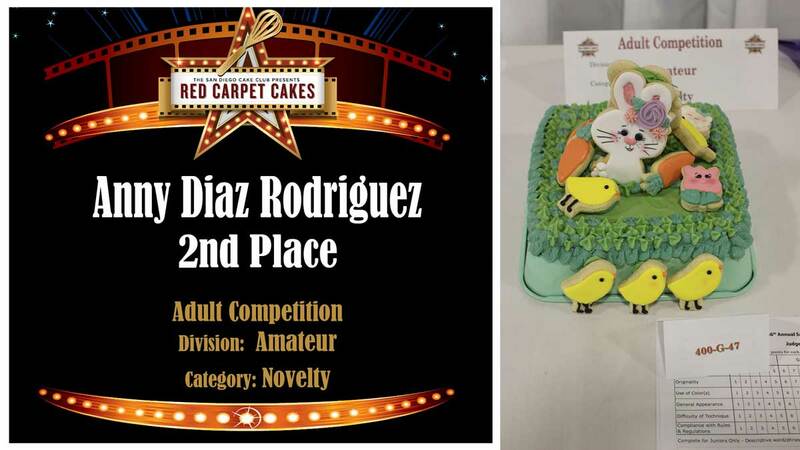 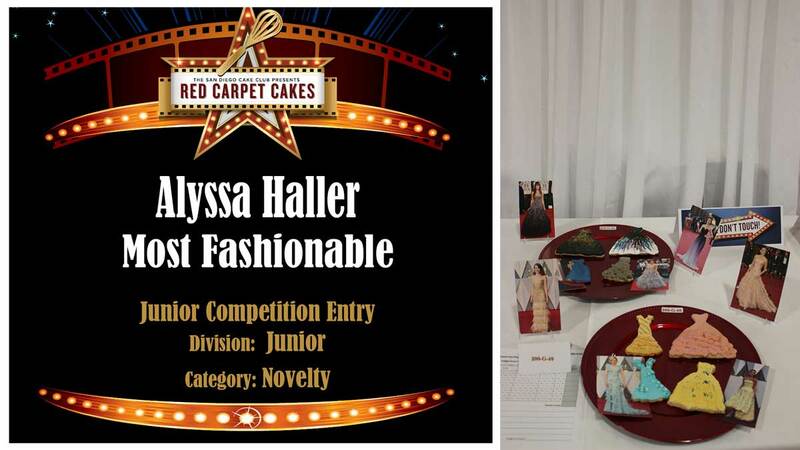 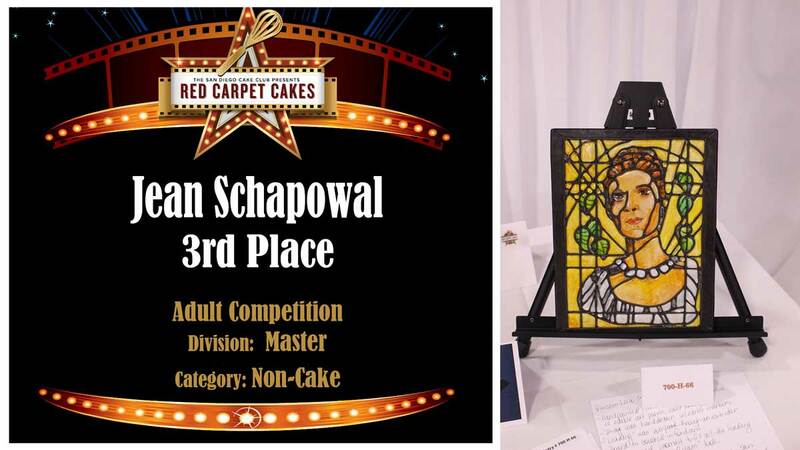 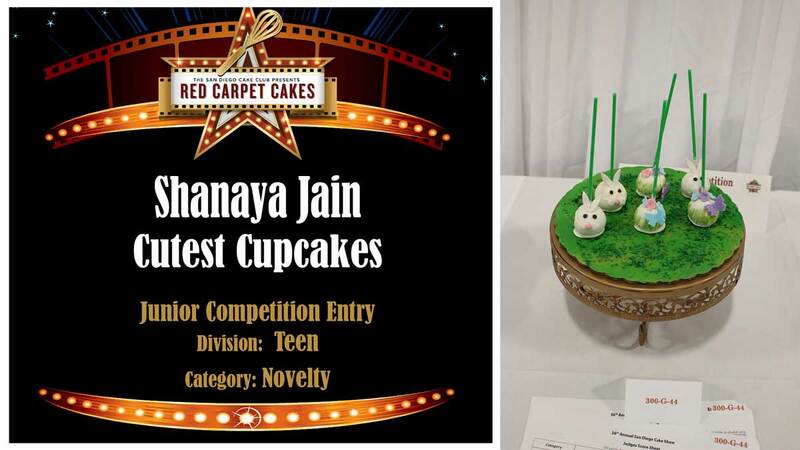 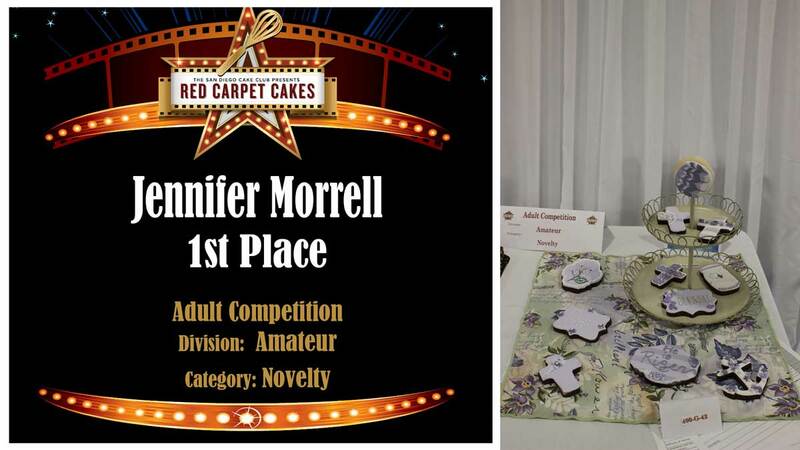 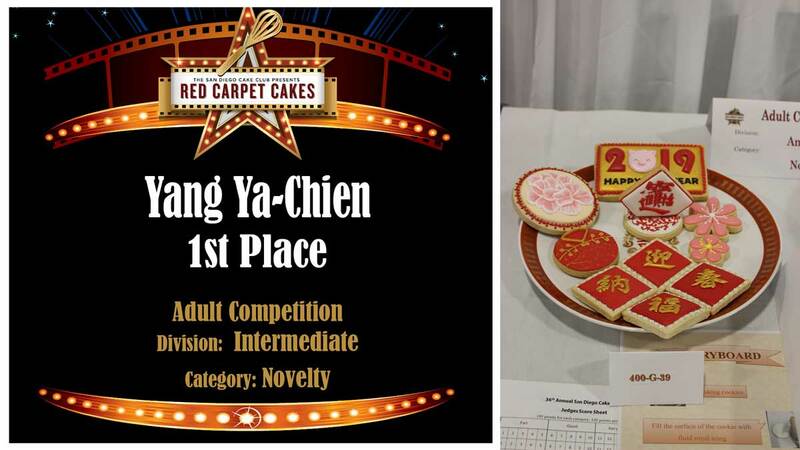 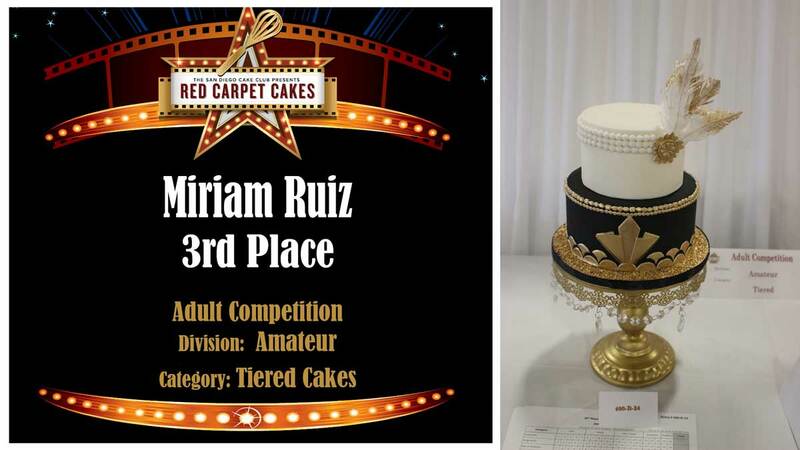 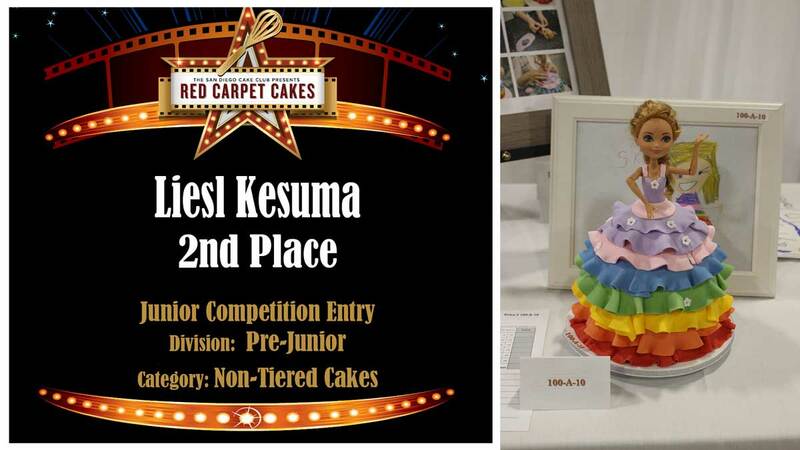 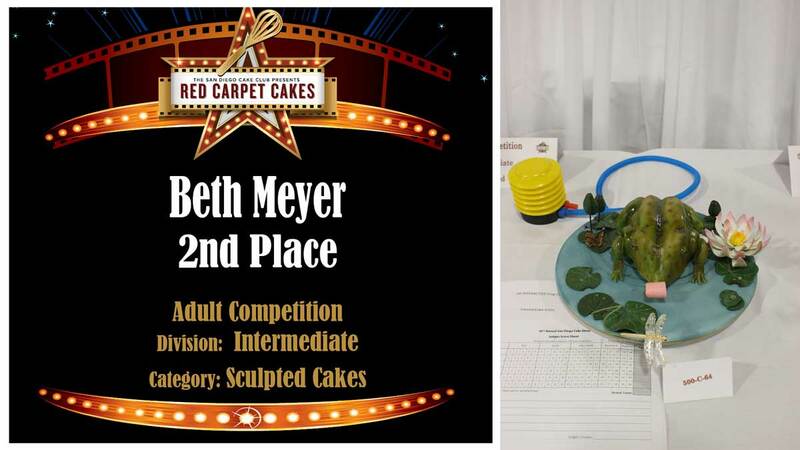 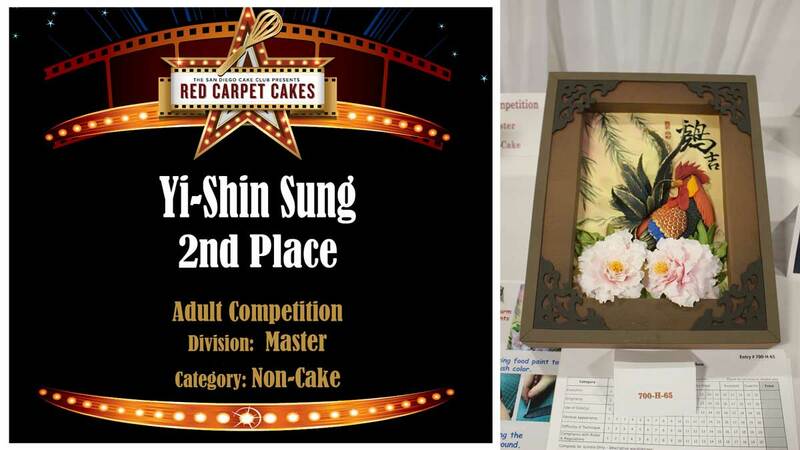 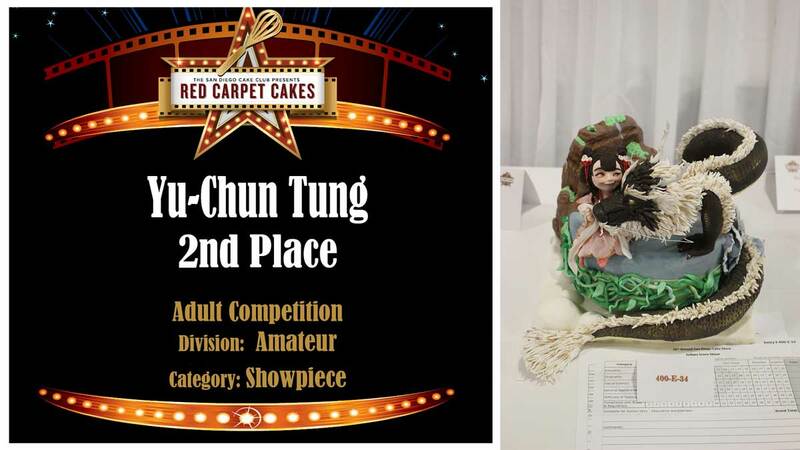 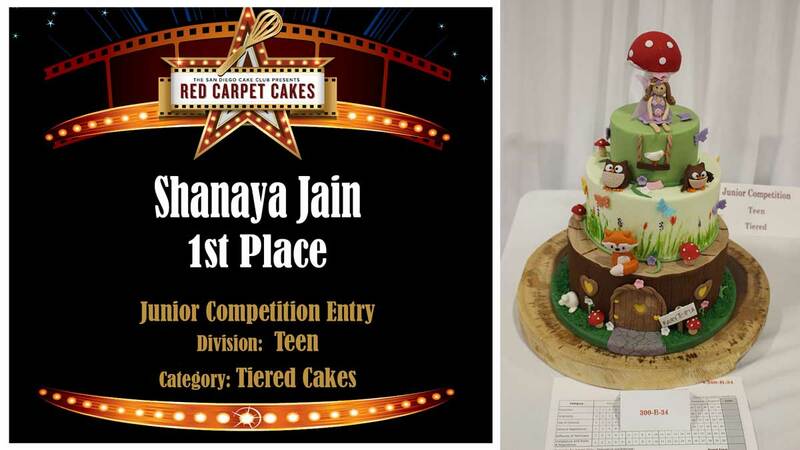 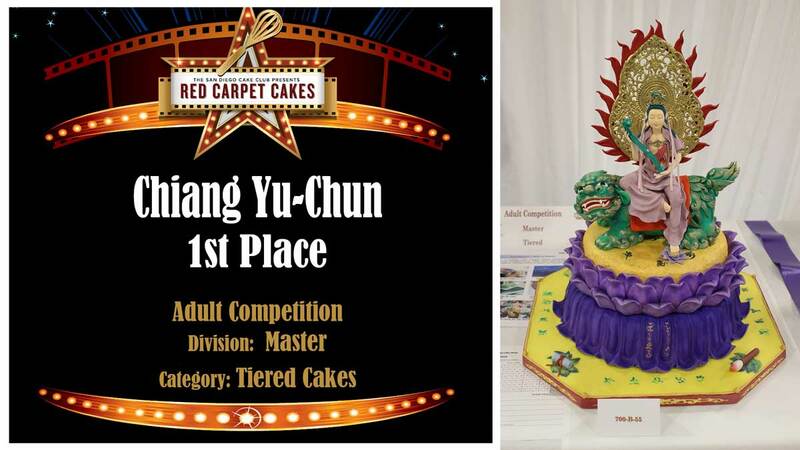 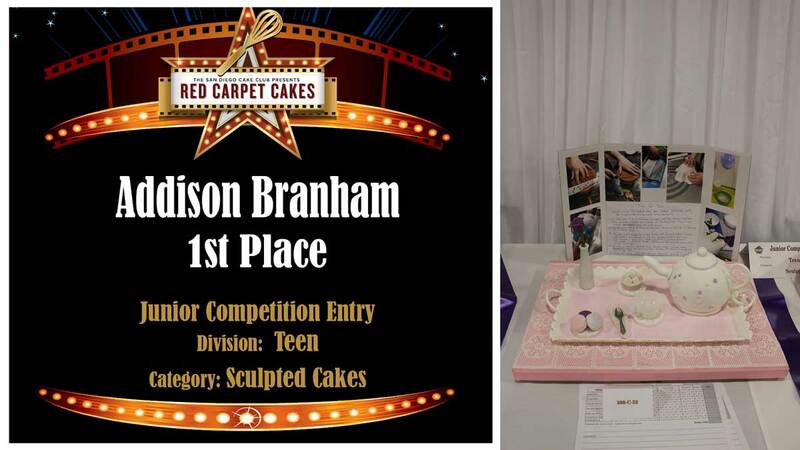 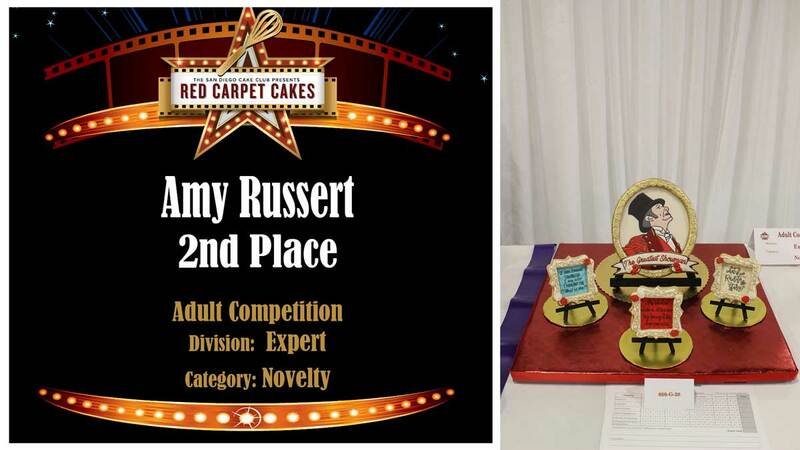 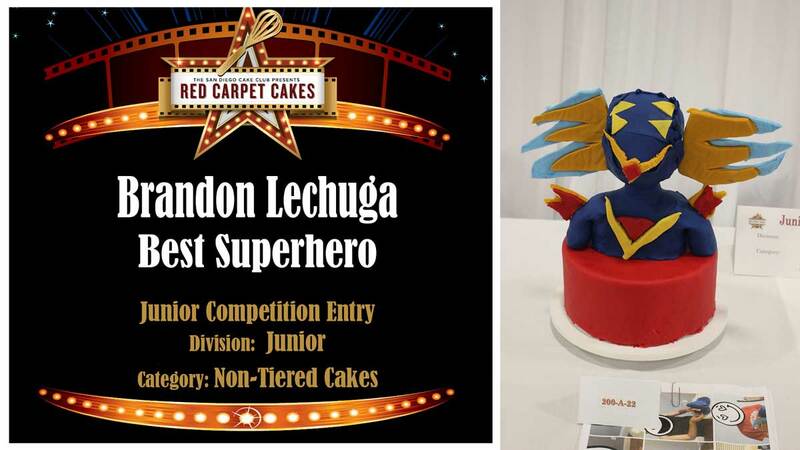 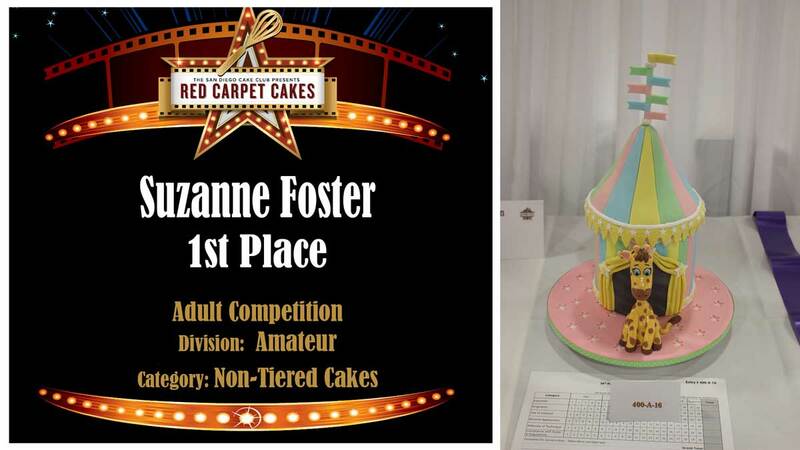 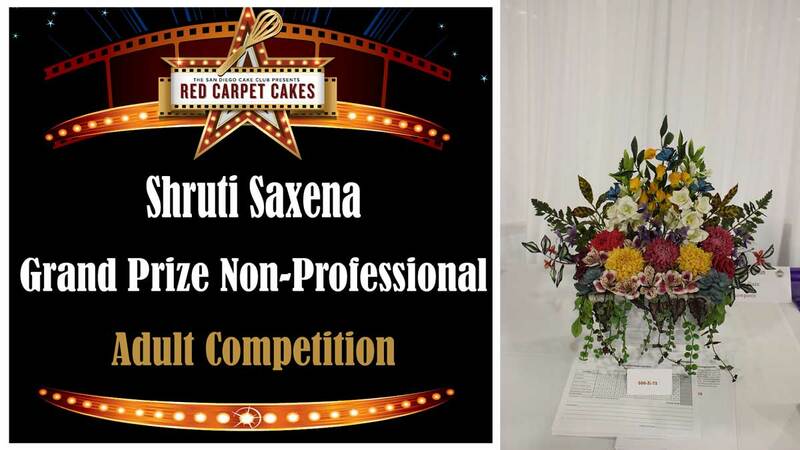 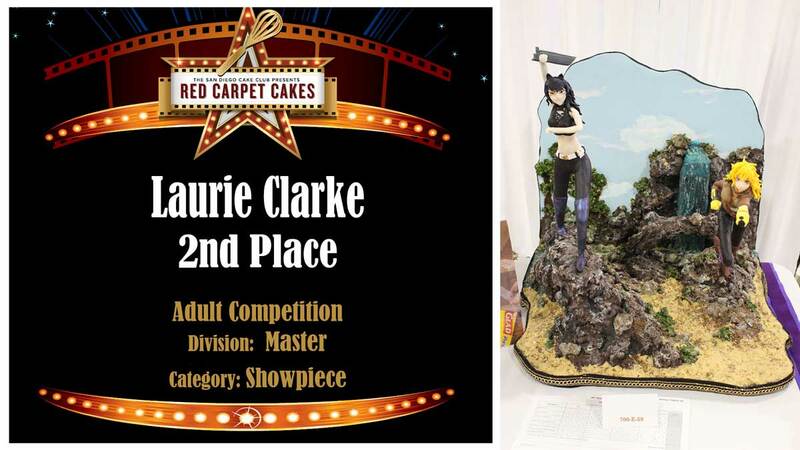 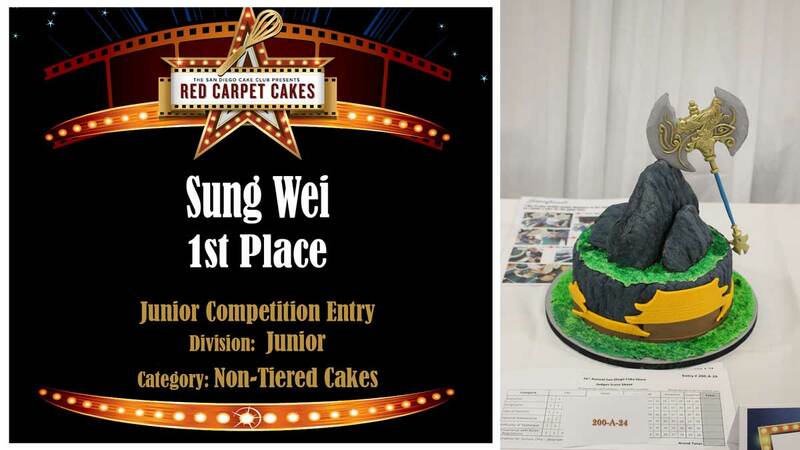 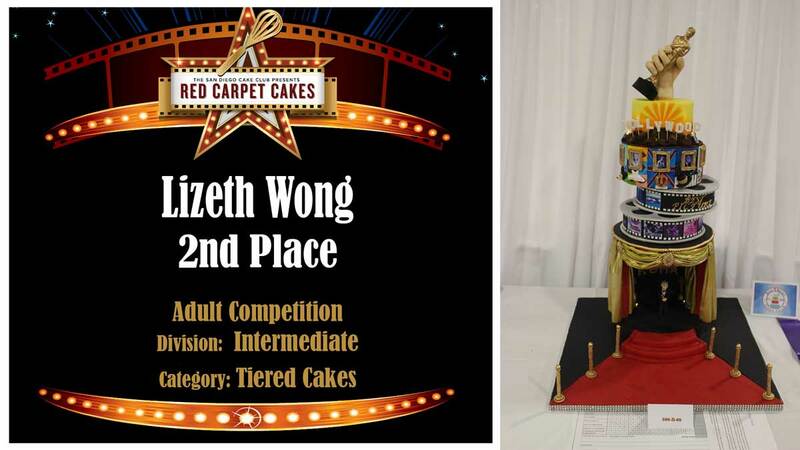 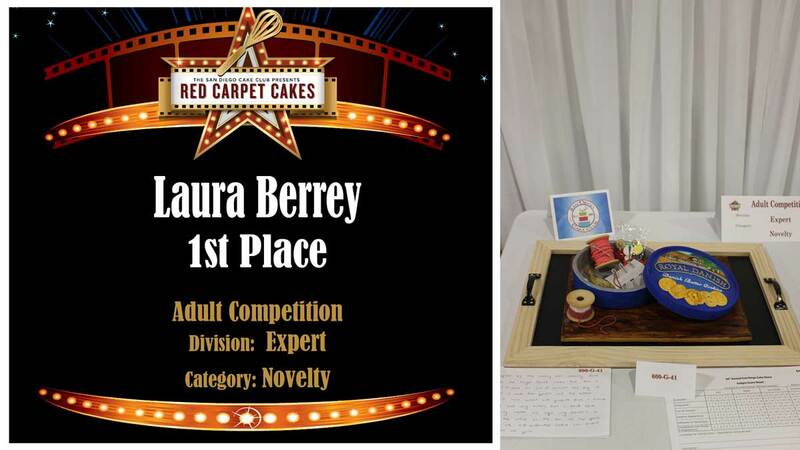 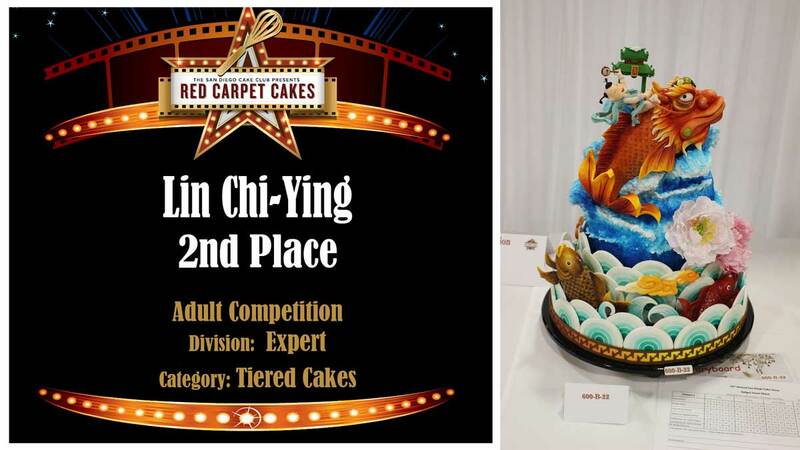 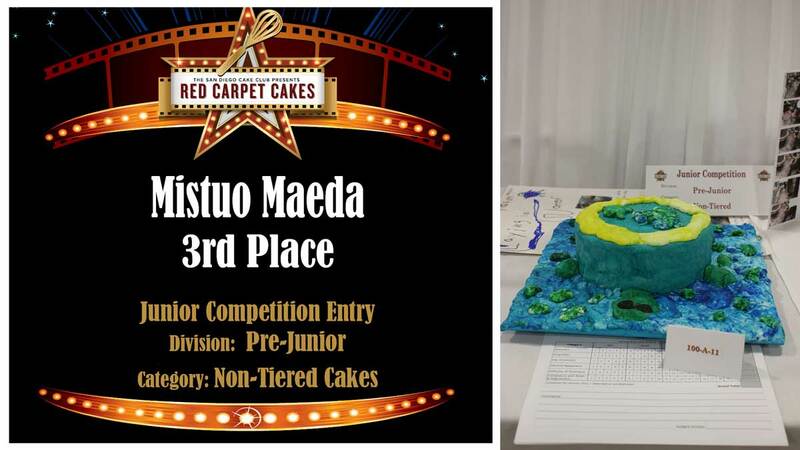 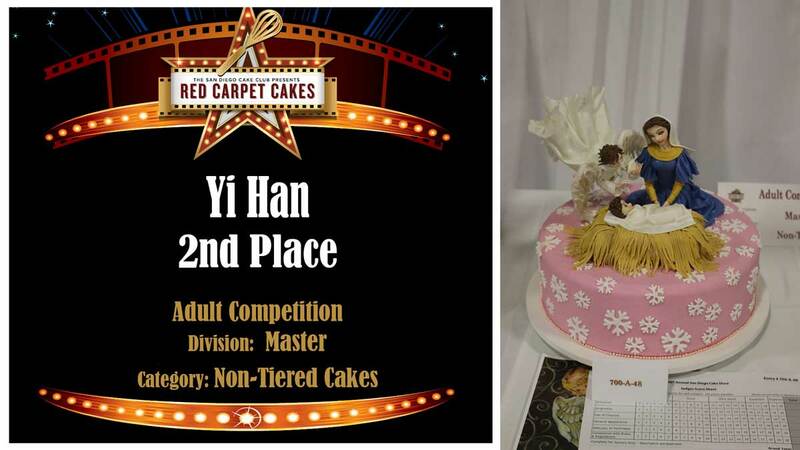 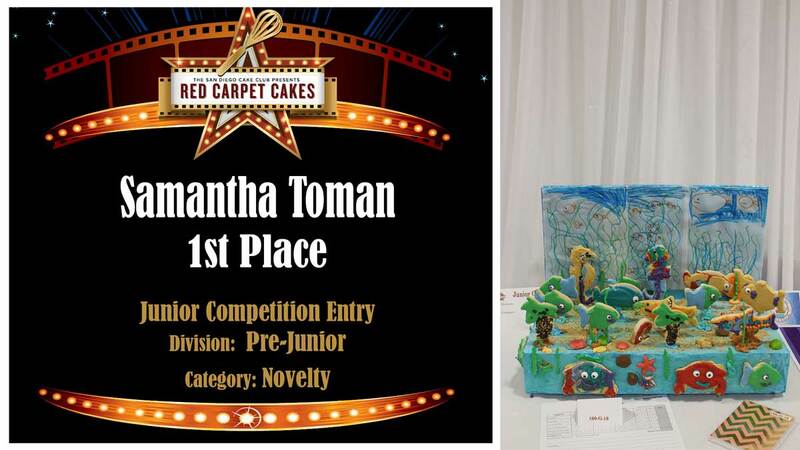 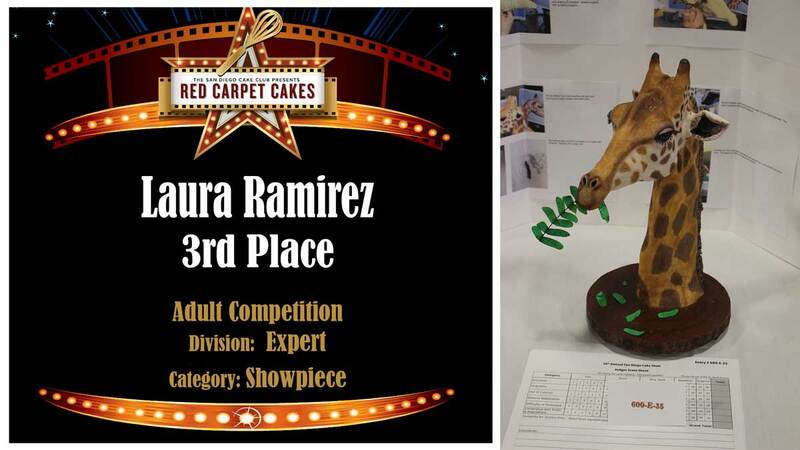 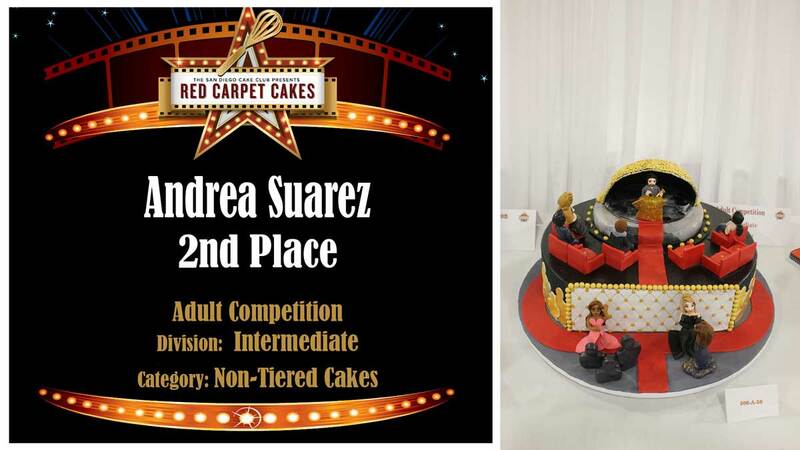 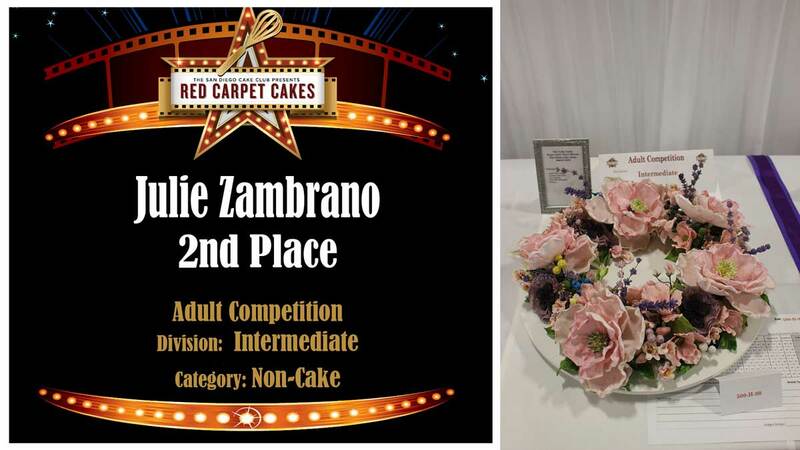 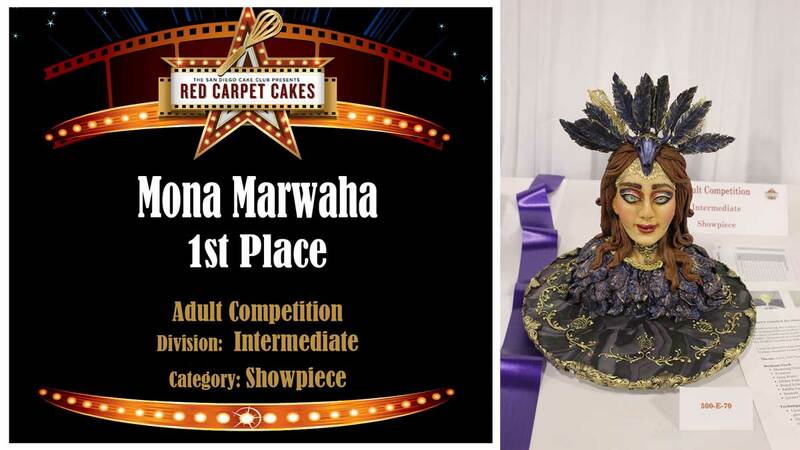 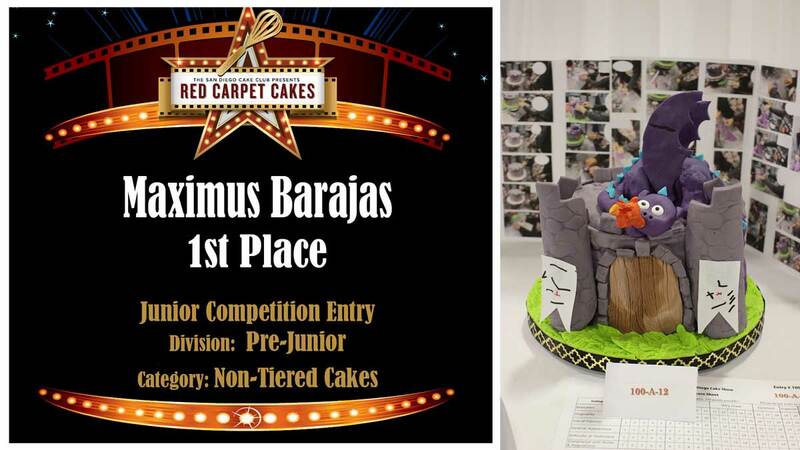 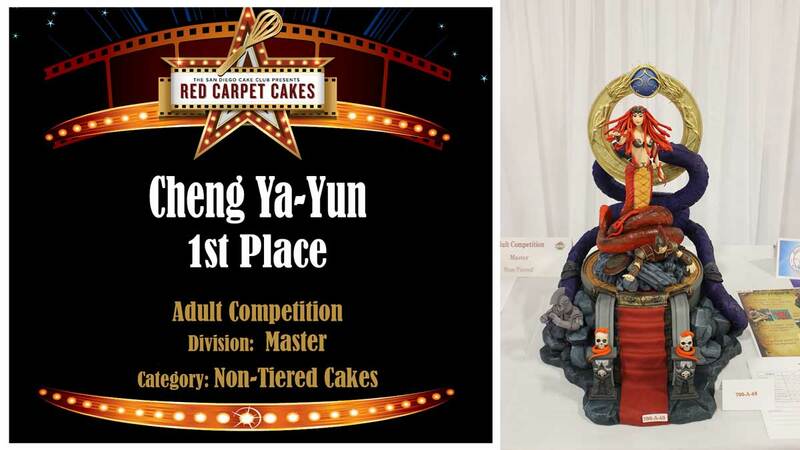 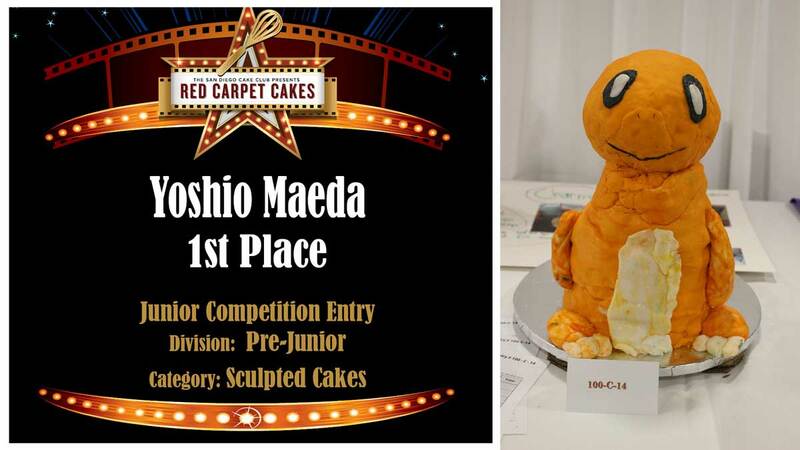 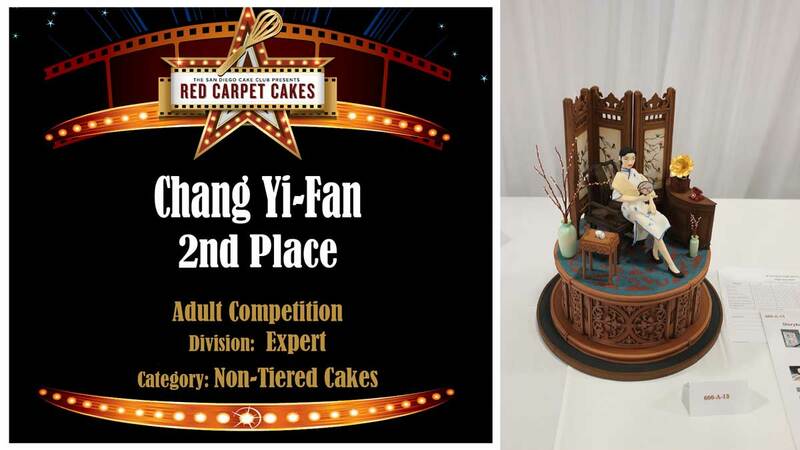 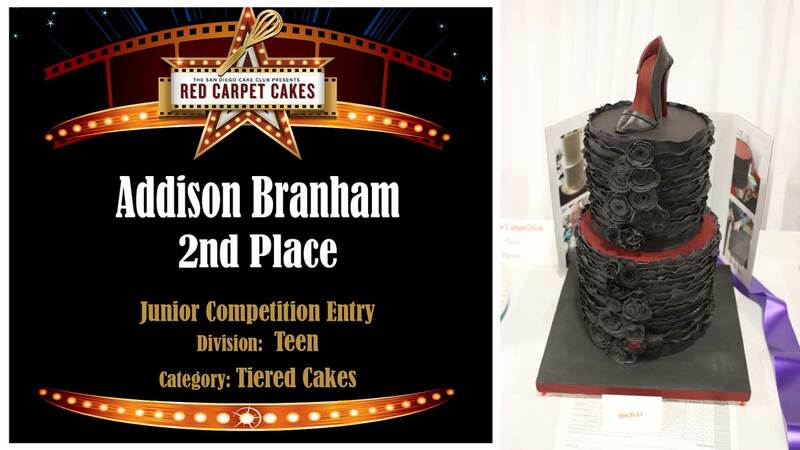 What is the San Diego Cake Show All About? 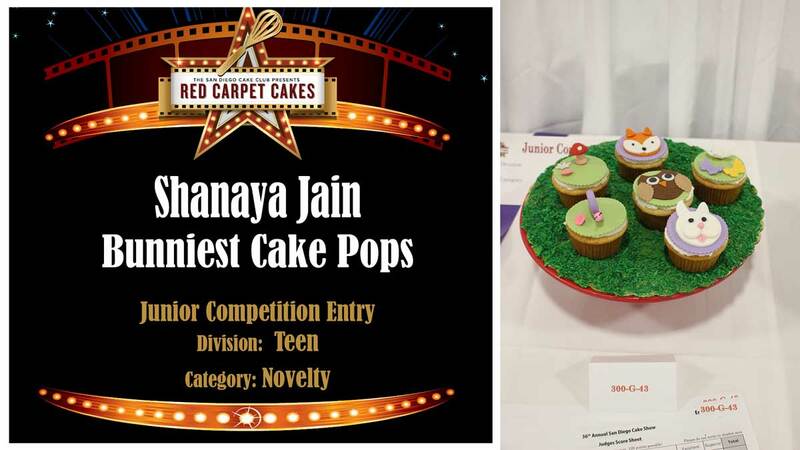 It is all about charity! 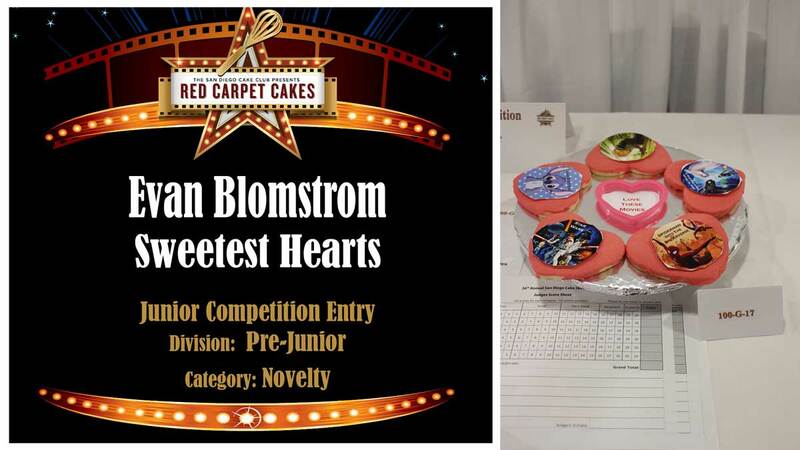 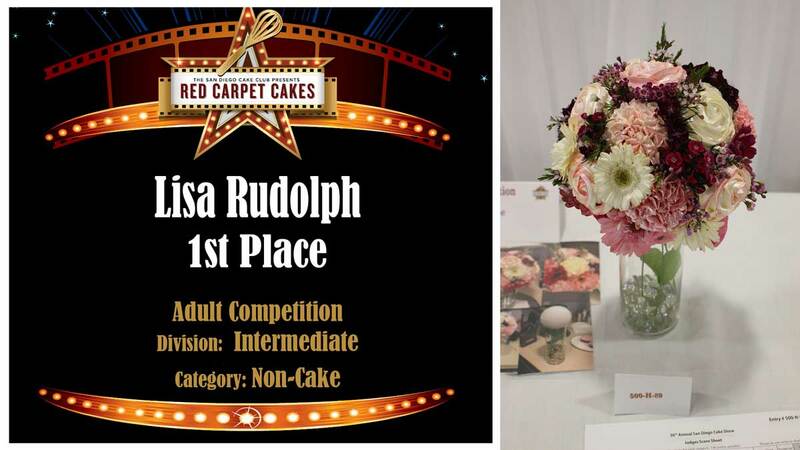 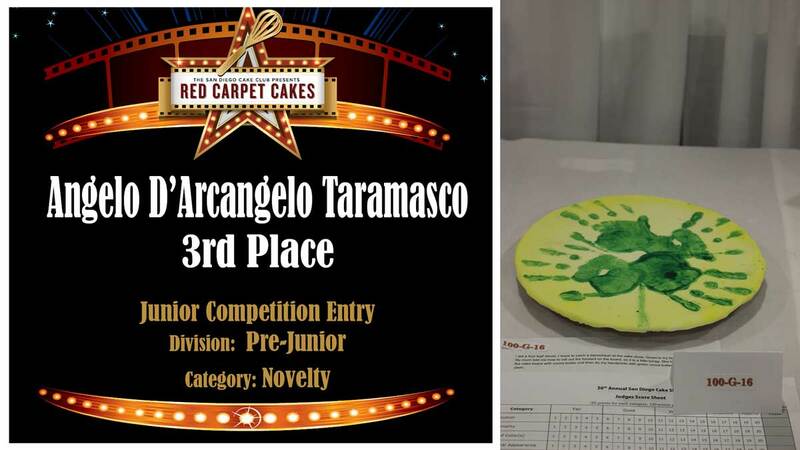 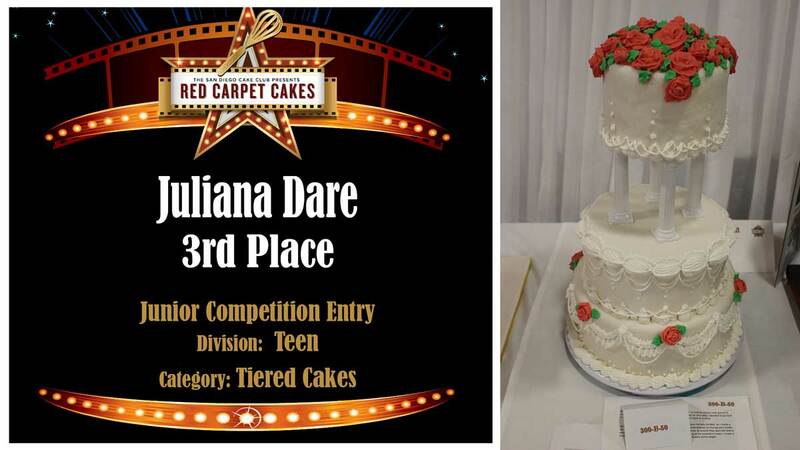 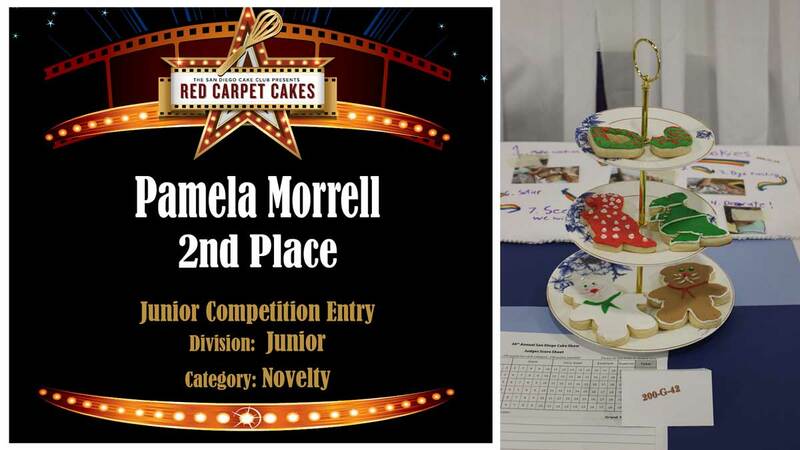 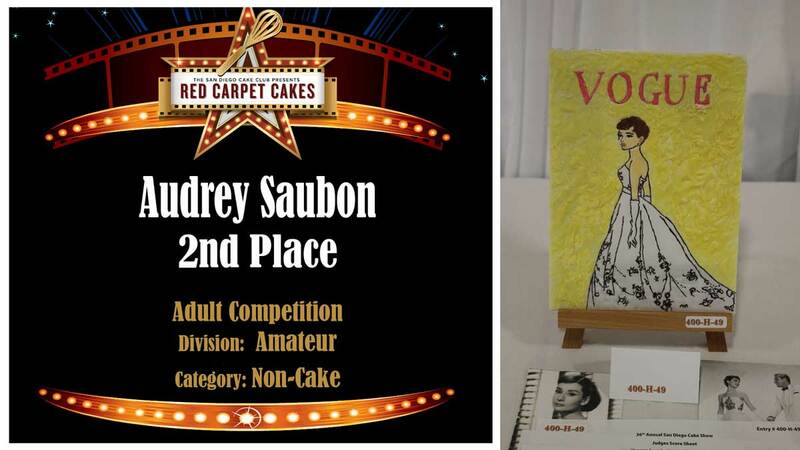 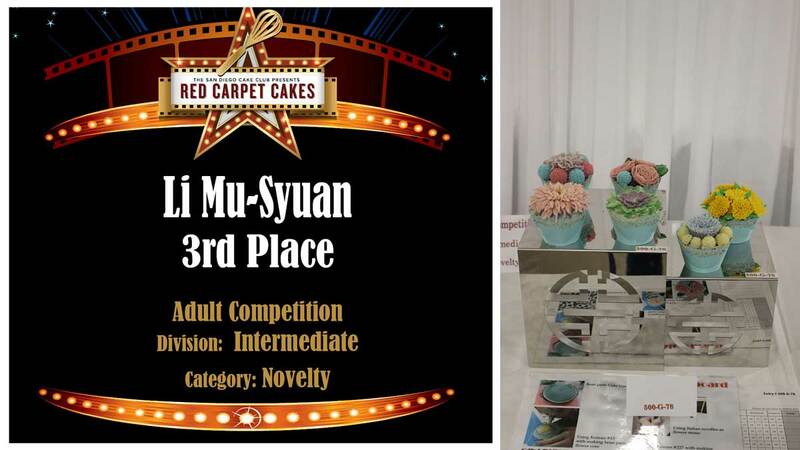 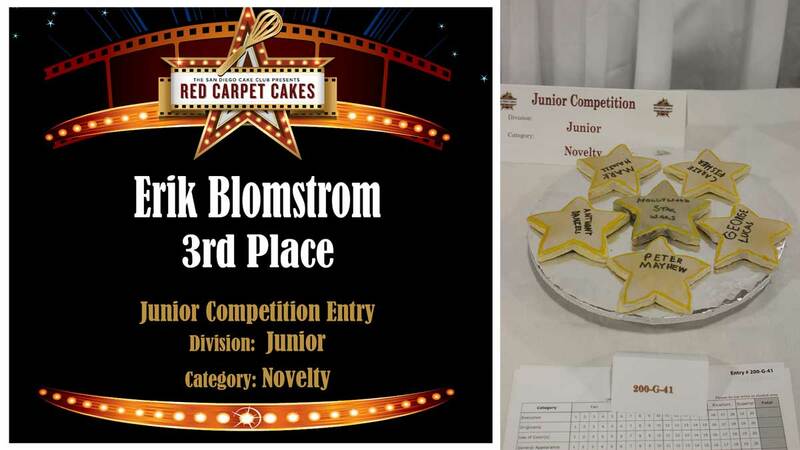 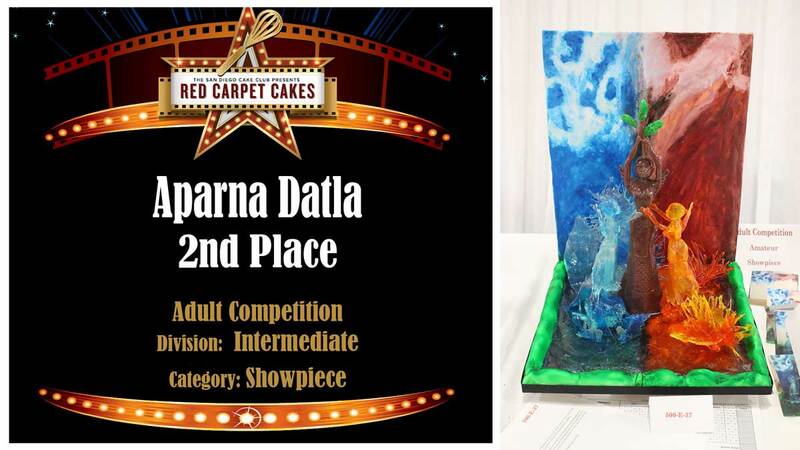 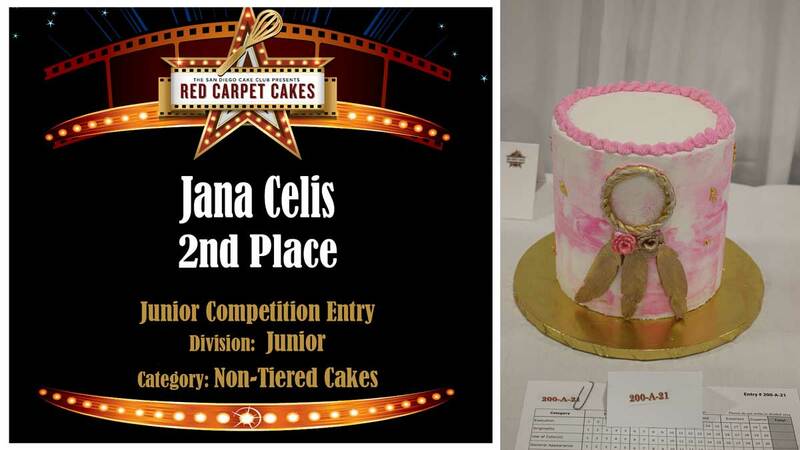 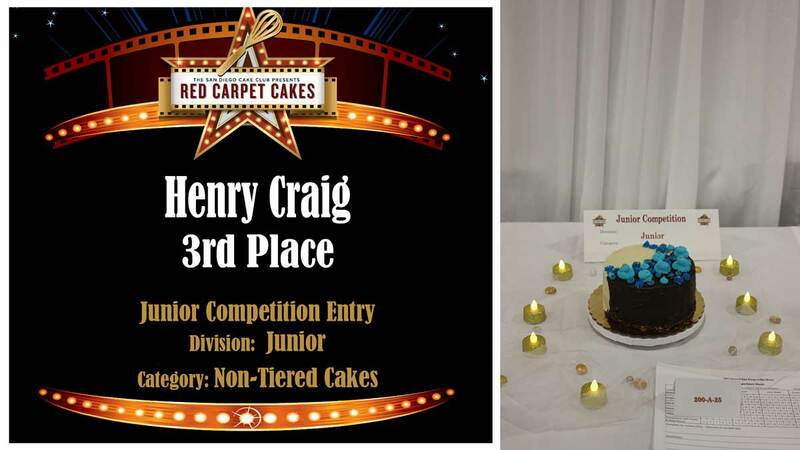 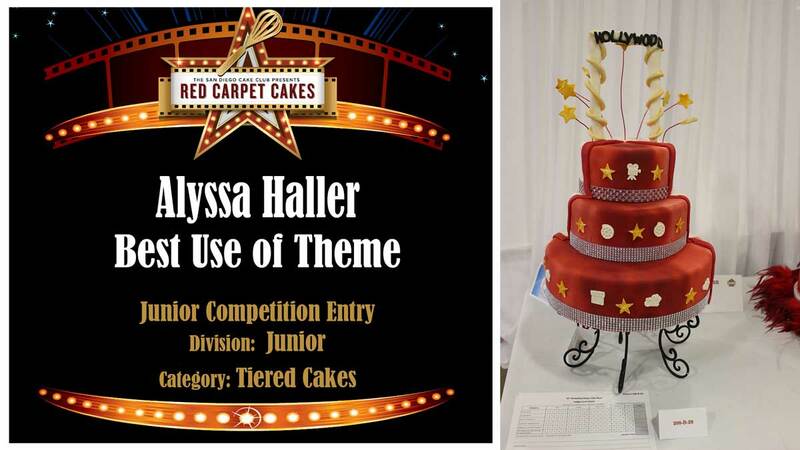 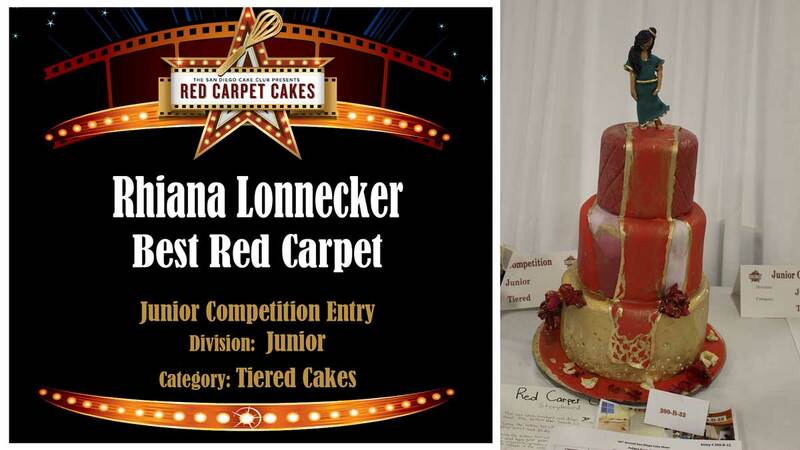 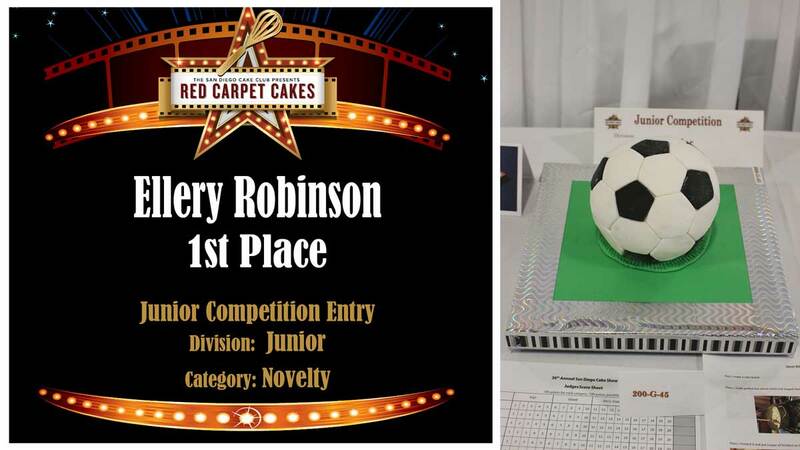 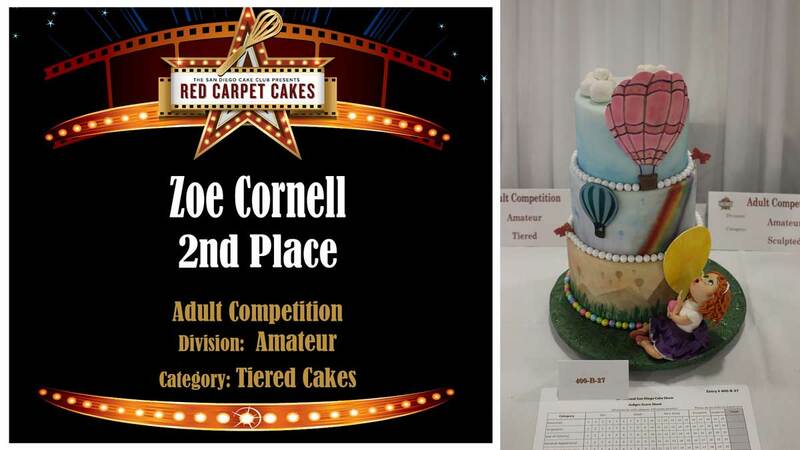 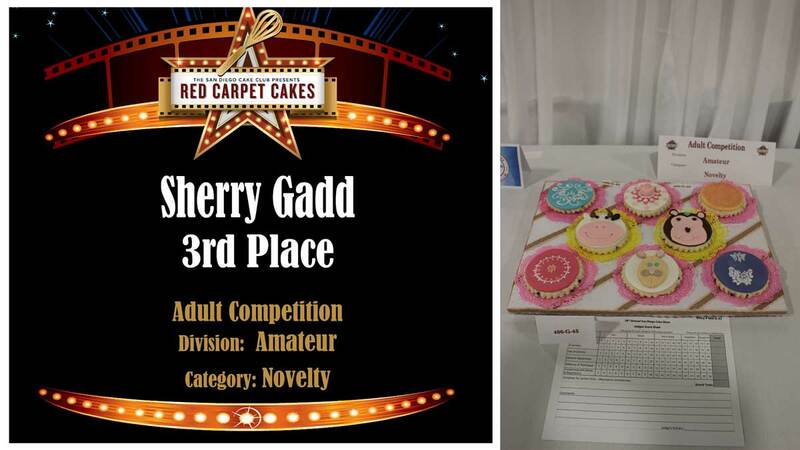 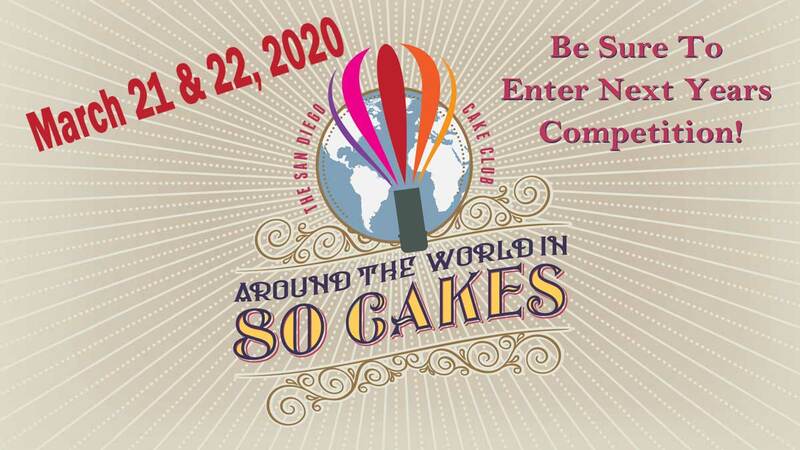 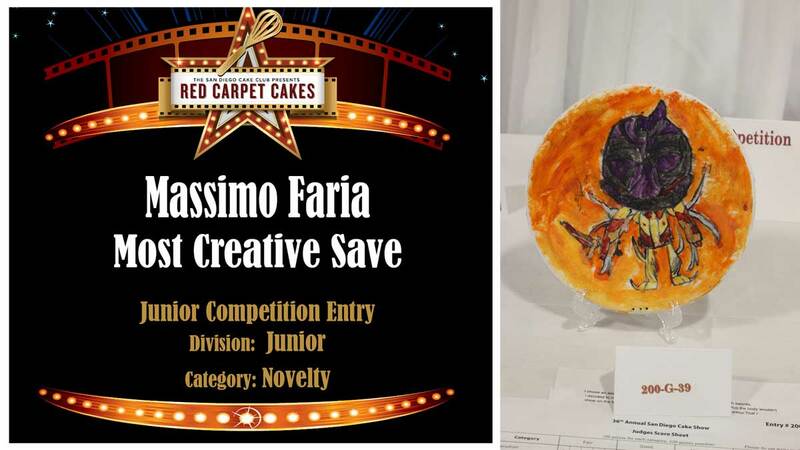 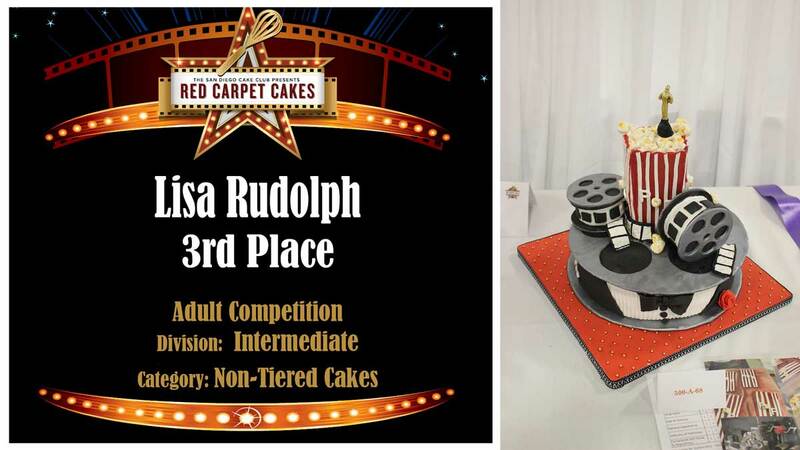 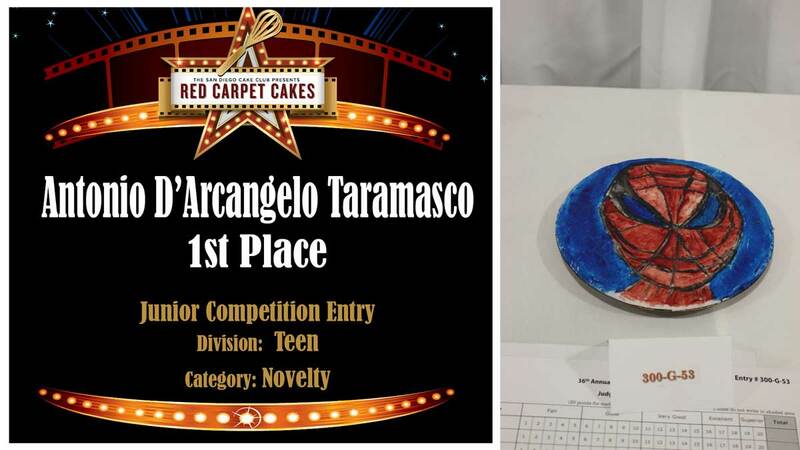 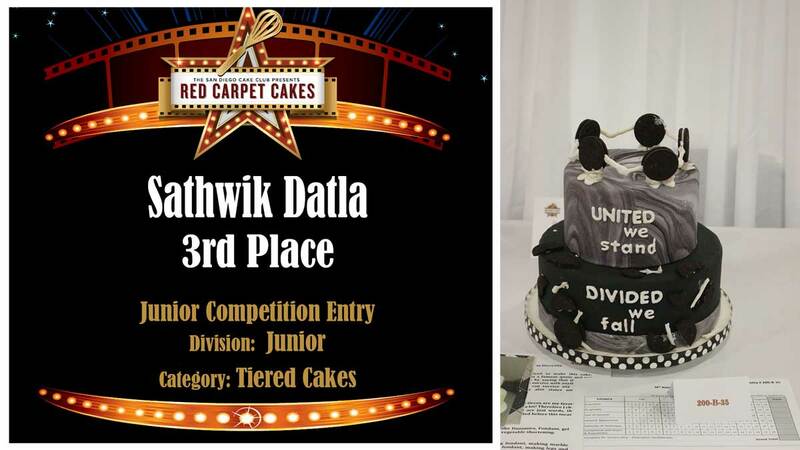 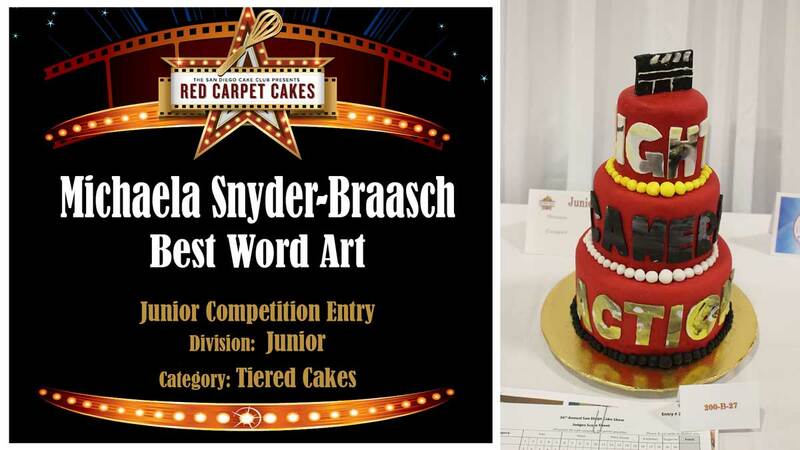 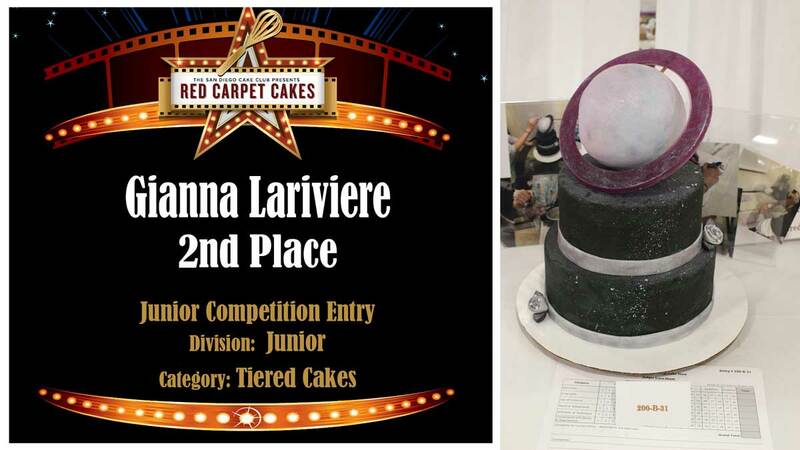 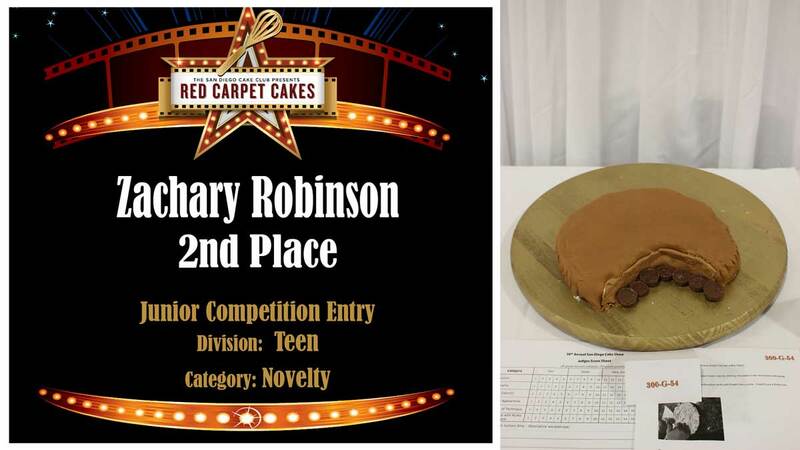 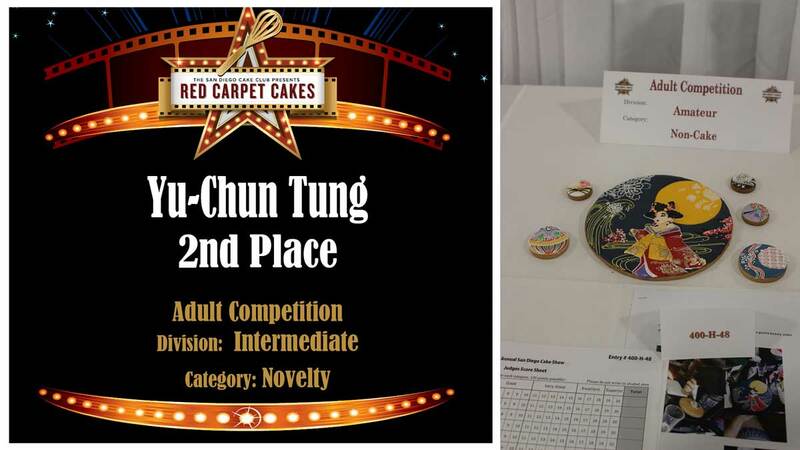 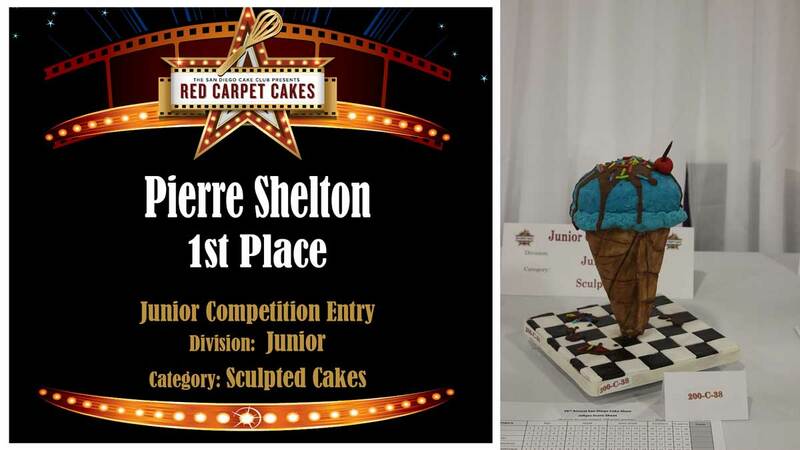 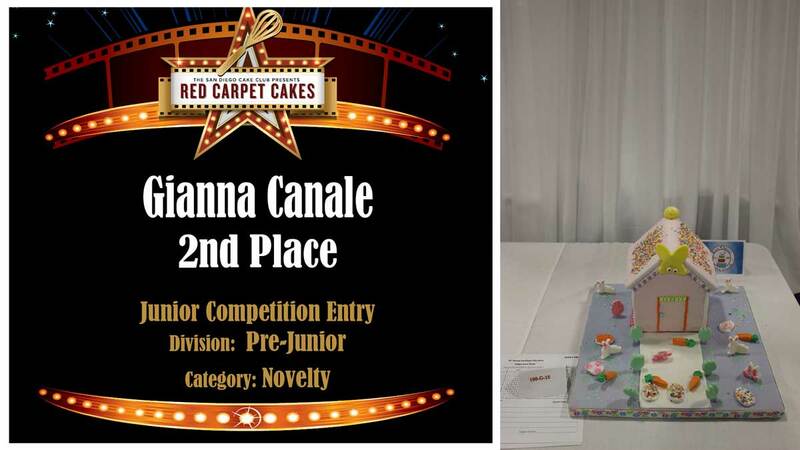 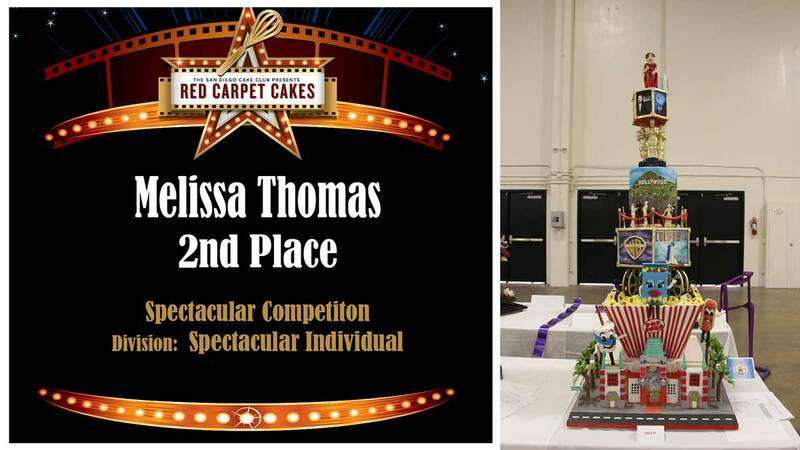 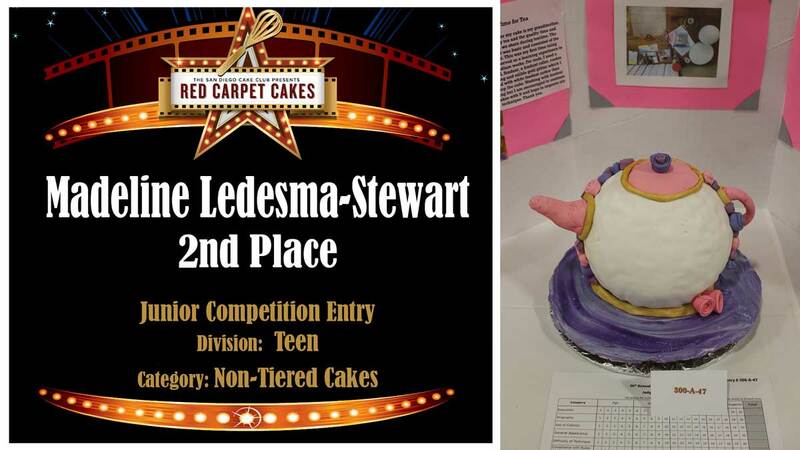 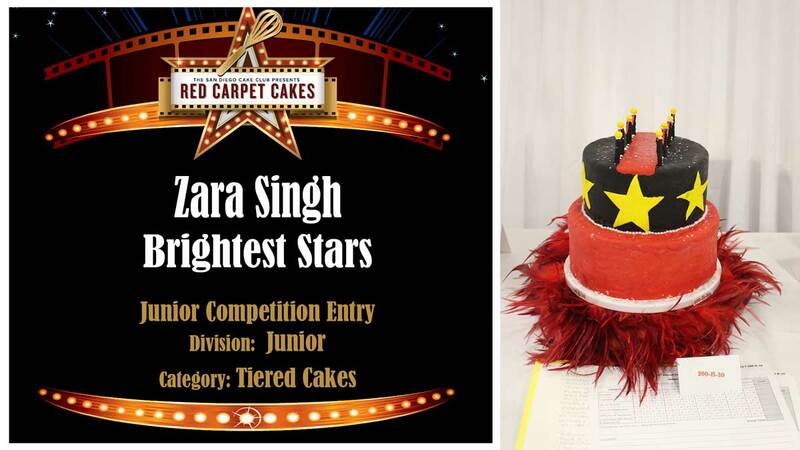 Yes, there is the incredible cake competition featuring astounding works of art in sugar, fascinating classes by world renowned cake artists, fabulous shopping from the caking industries top vendors and free stage demos for all ages, but our bottom line is giving back! 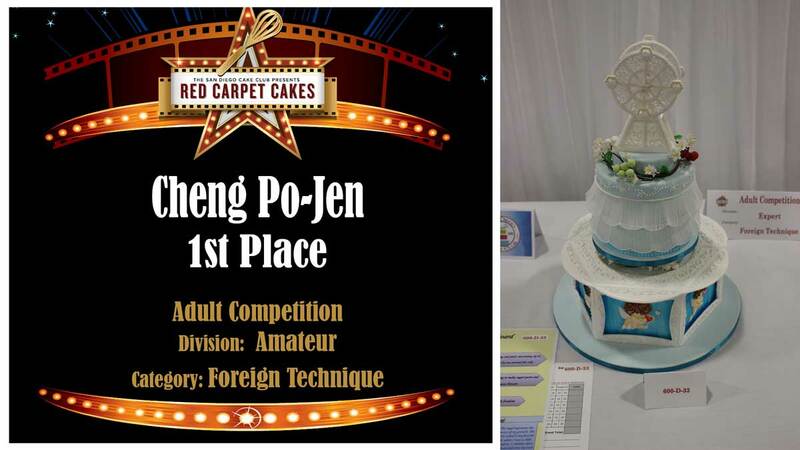 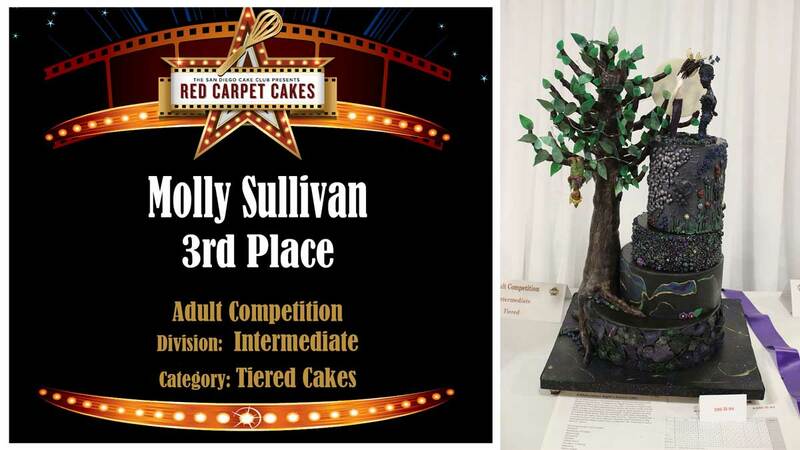 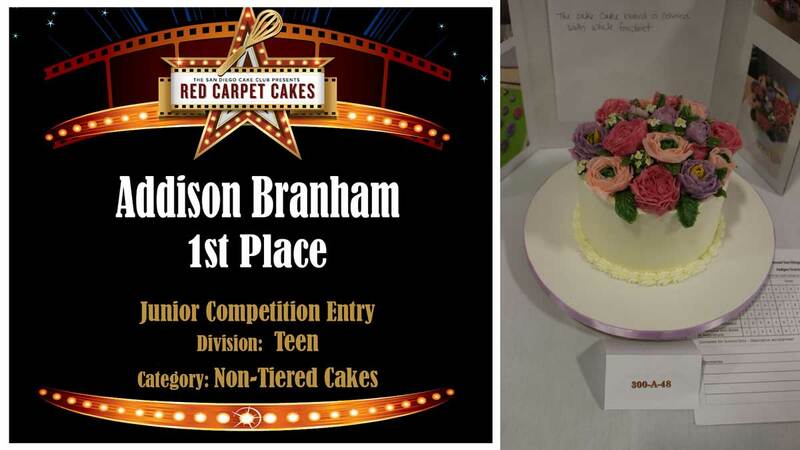 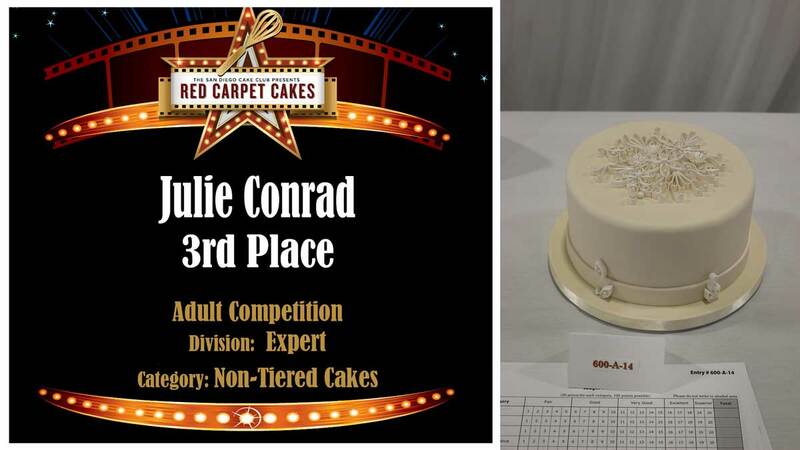 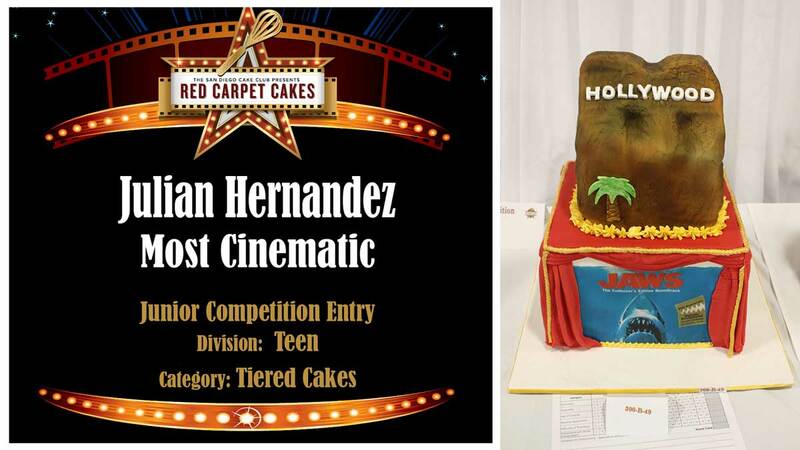 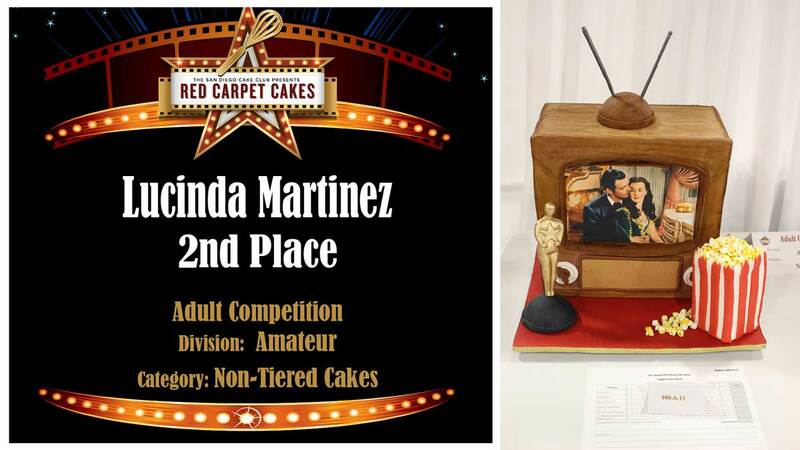 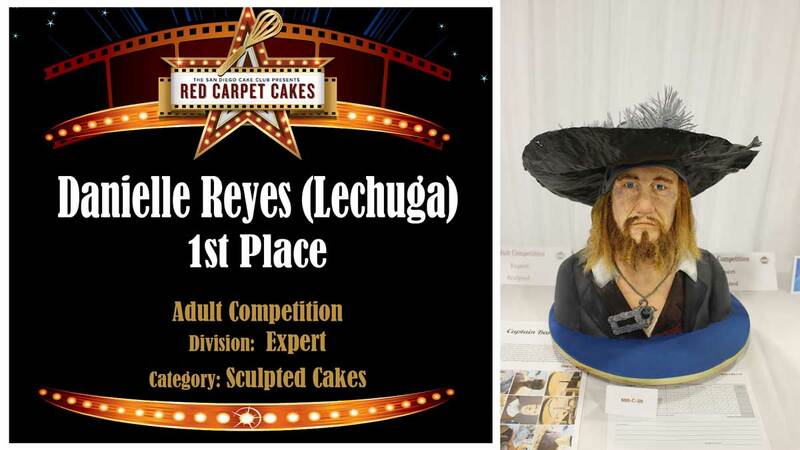 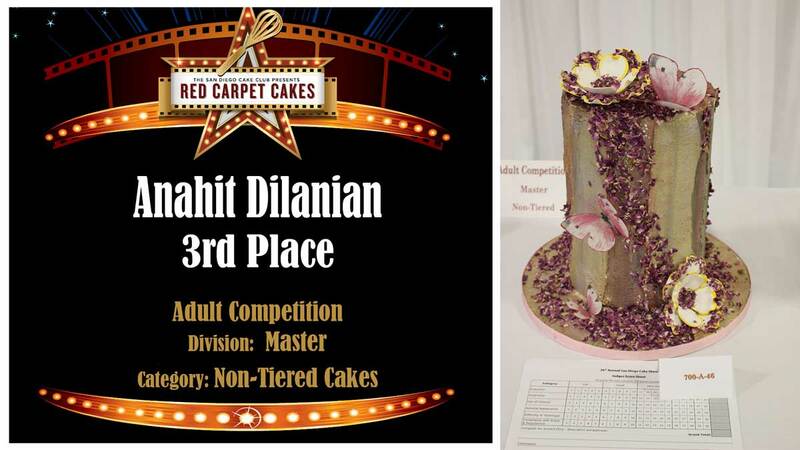 The San Diego Cake Club has put on the San Diego Cake Show for 36 years! 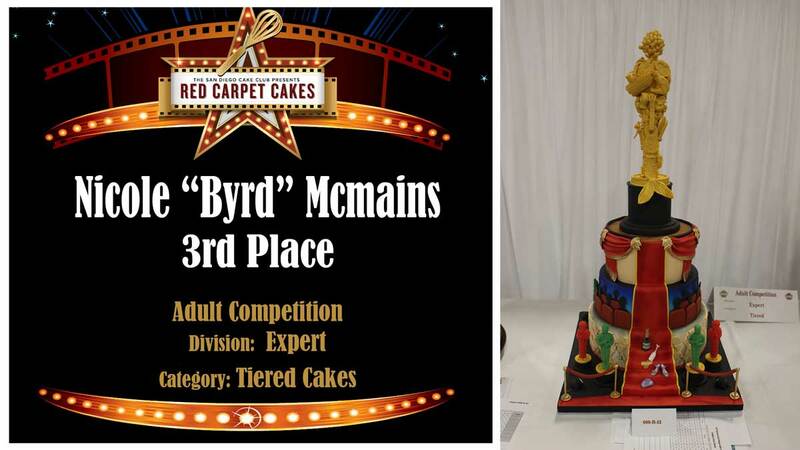 And in those 36 years we have donated thousands of dollars to the Ronald McDonald House Charities. 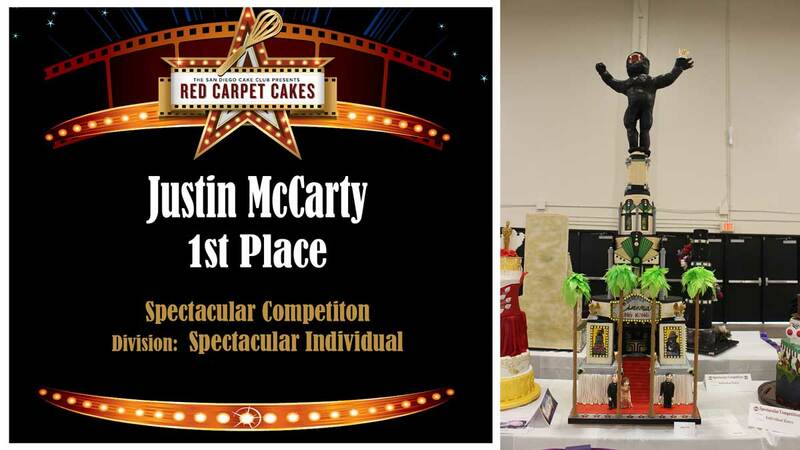 Last year alone we were able to donate $15,000! 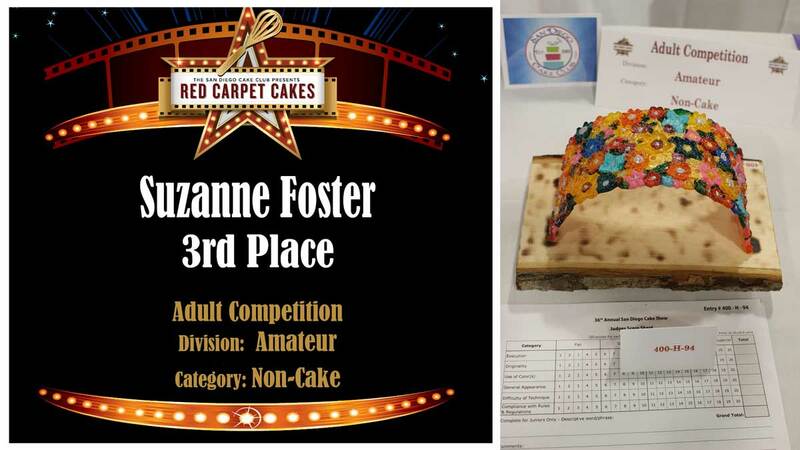 This is because we are a 501 (c)3 non-profit organization. 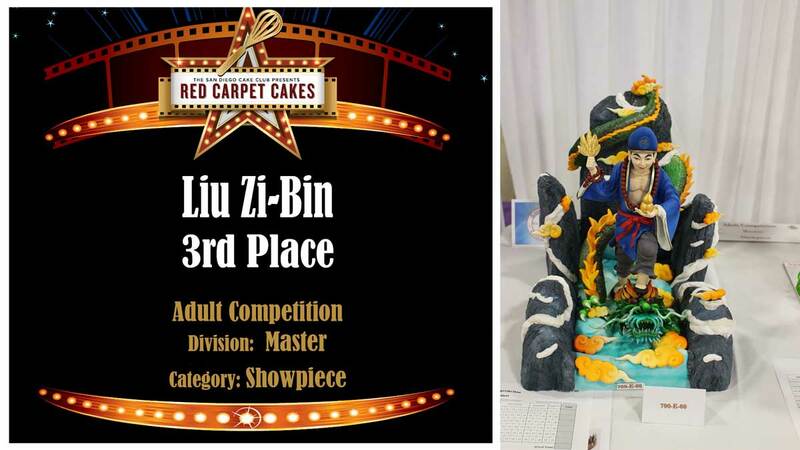 Our show is put on by volunteers who receive no payment for their work. 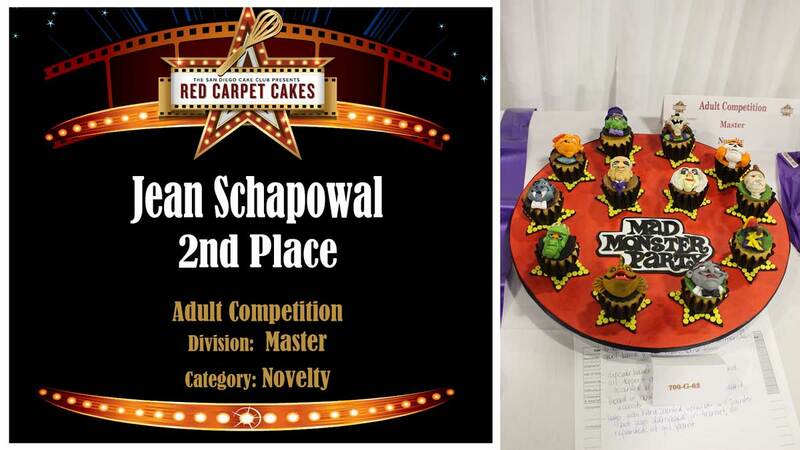 From the top down, everyone is a volunteer. 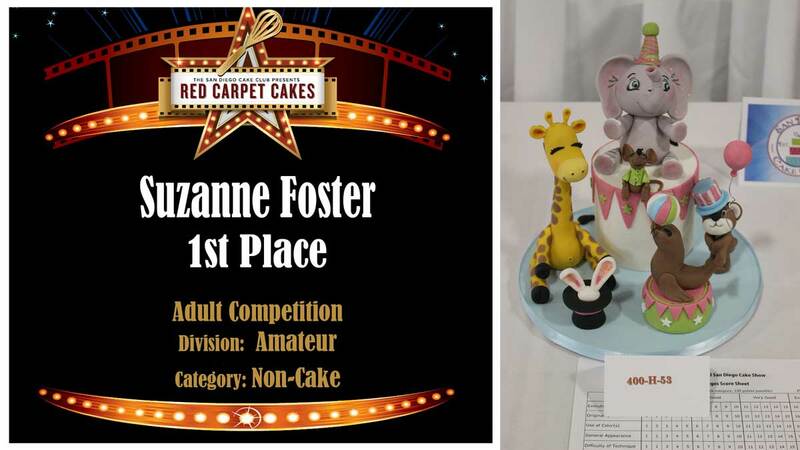 So when you come to the San Diego Cake Show, you get to enjoy the classes, vendors, cake competition and demos, but you are also helping to provide a “home-away-from-home” for families with children being treated for serious, often life-threatening conditions at local hospitals. 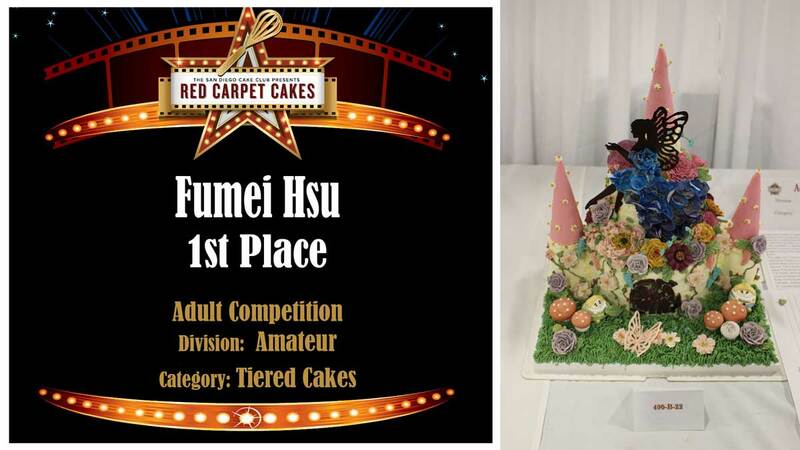 What could be sweeter then that?